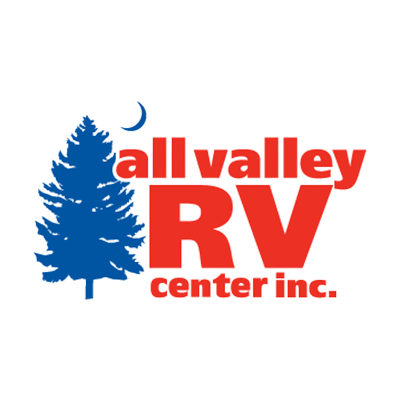 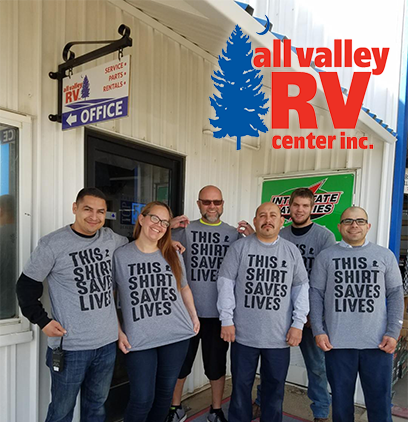 All Valley RV Center, a name you can trust, is your one-stop shopping location for quality new RVs and used RVs at unbeatable prices! 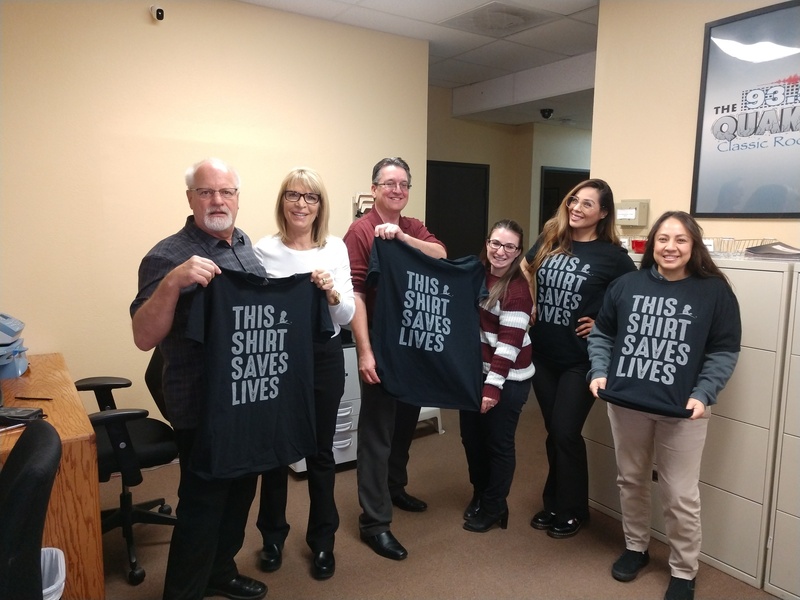 Our personal injury attorneys have the experience necessary to fight for our clients against insurance companies and maximize compensation for our clients. 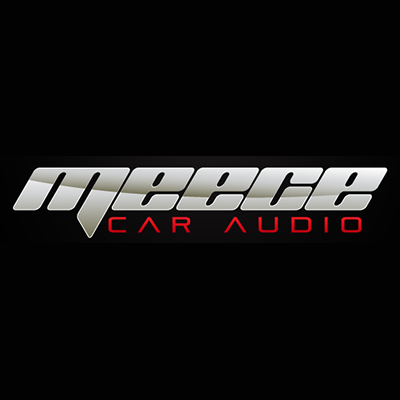 Meece Car Audio is the Antelope Valley’s #1 choice for high quality mobile audio sales and custom audio installation! 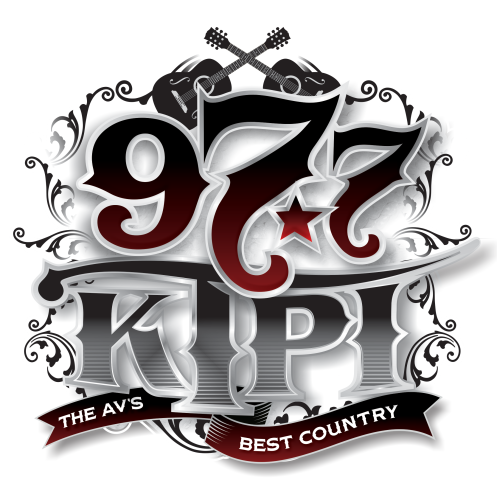 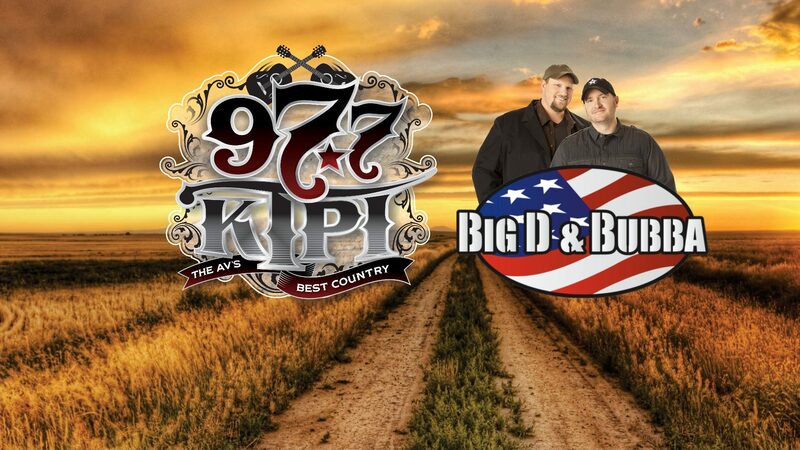 Voted AV’s Best by it’s customers! 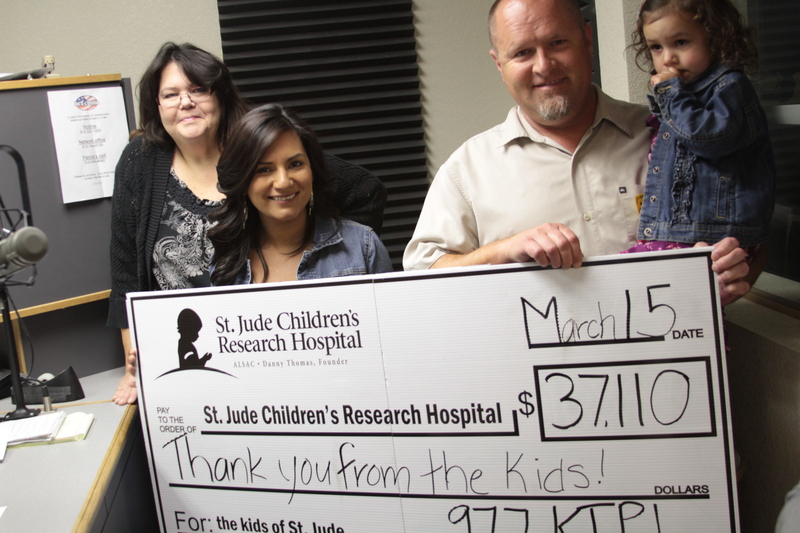 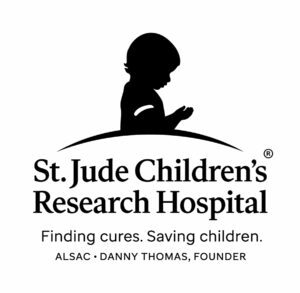 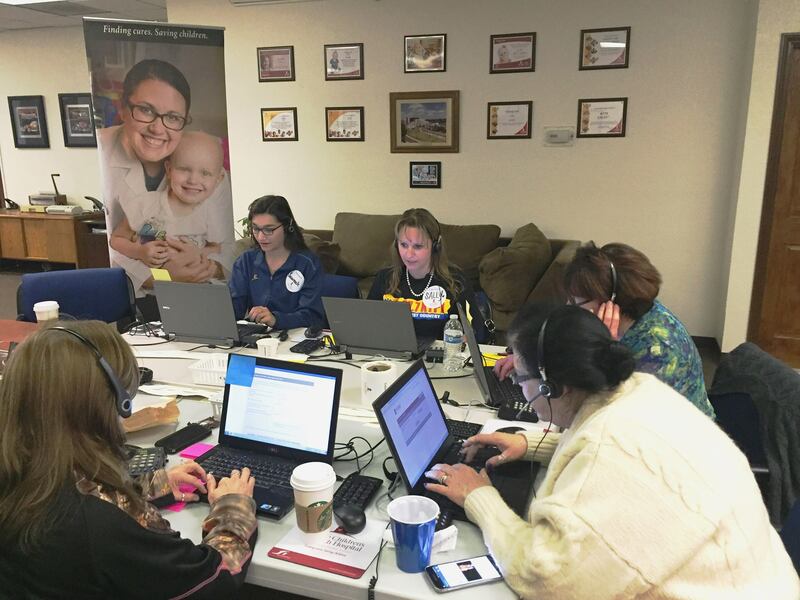 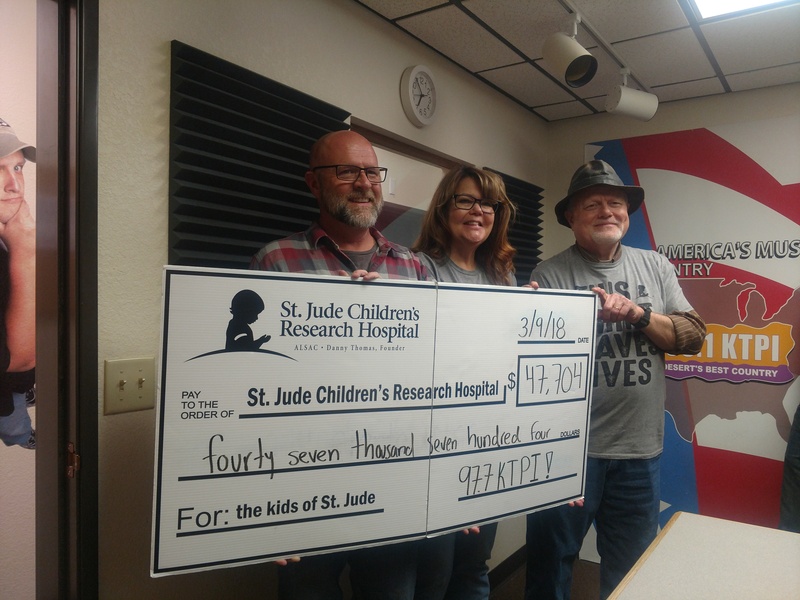 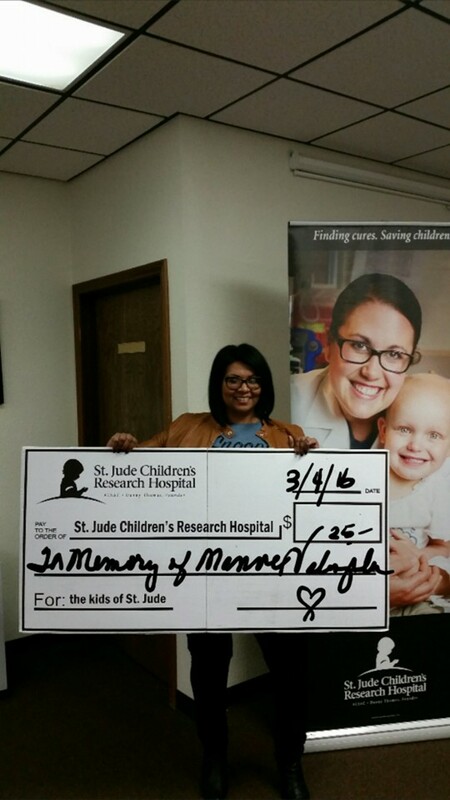 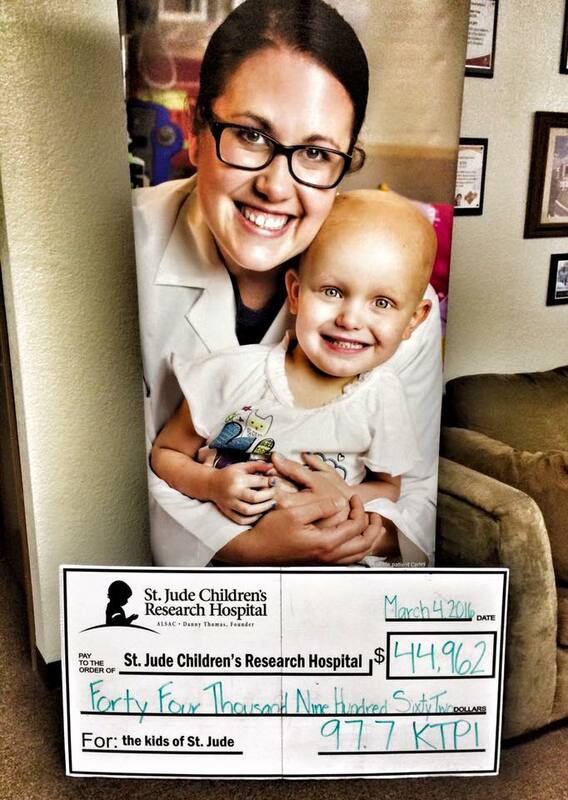 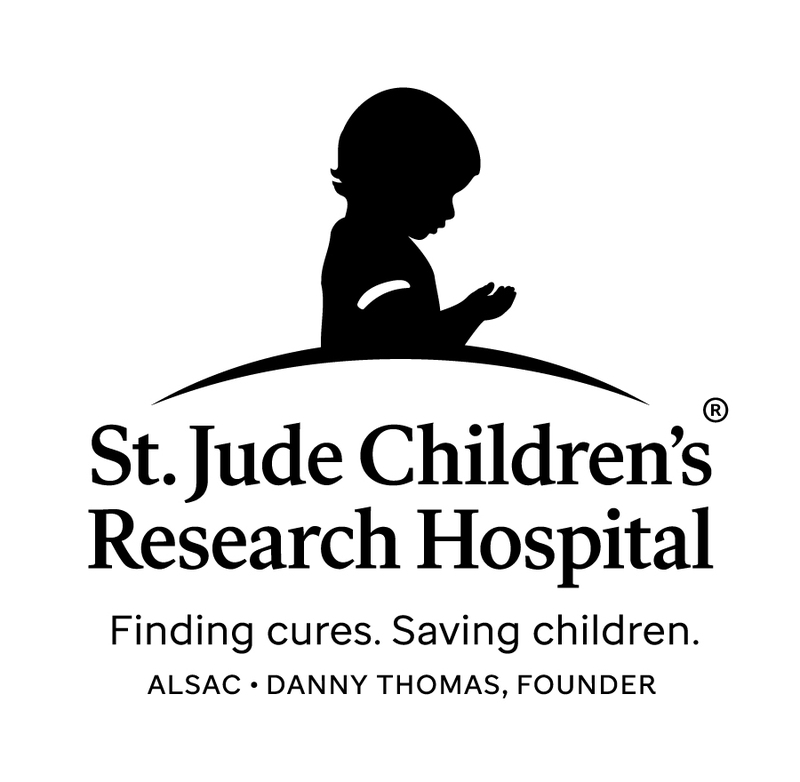 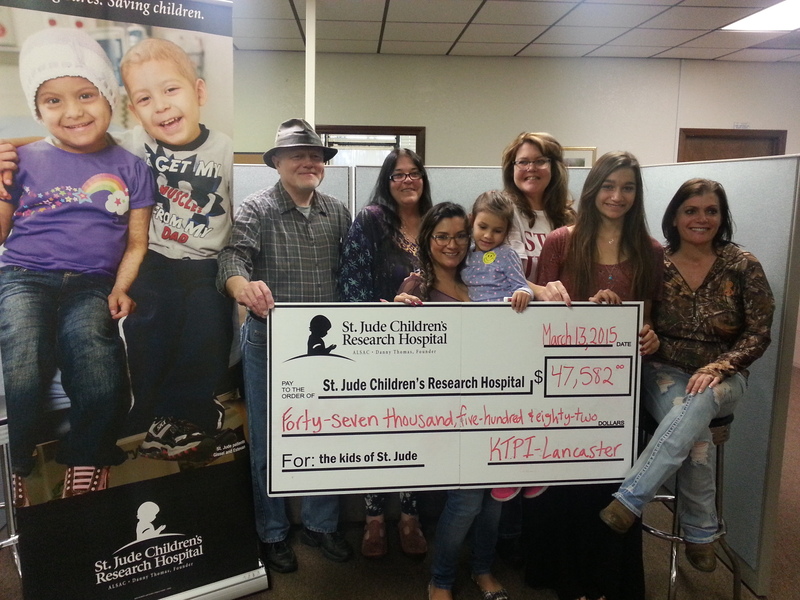 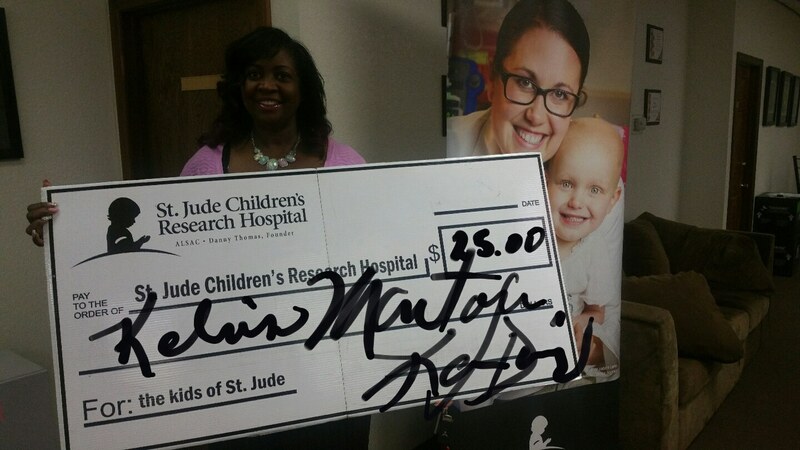 Each of us can help save a child with cancer at St. Jude Children's Research Hospital Every dollar makes a difference. 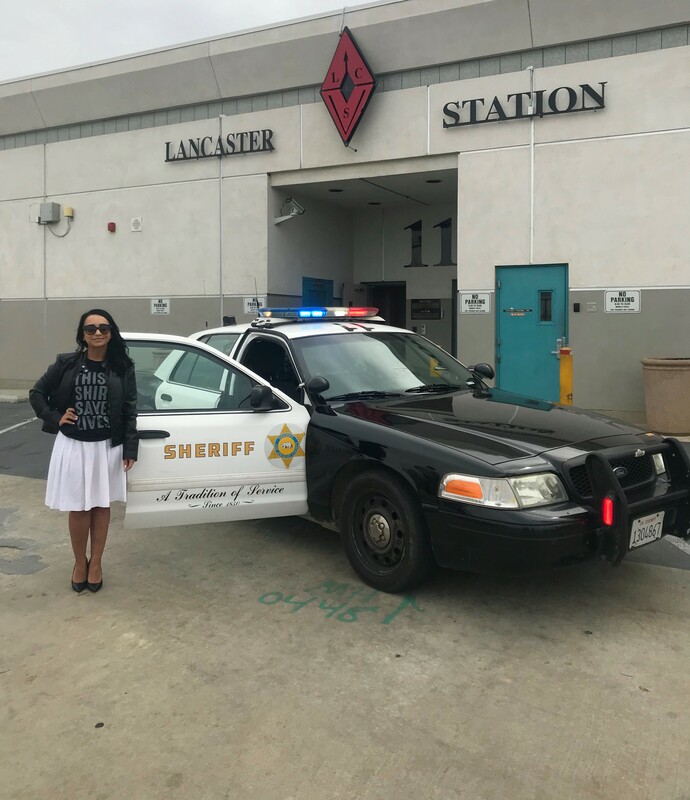 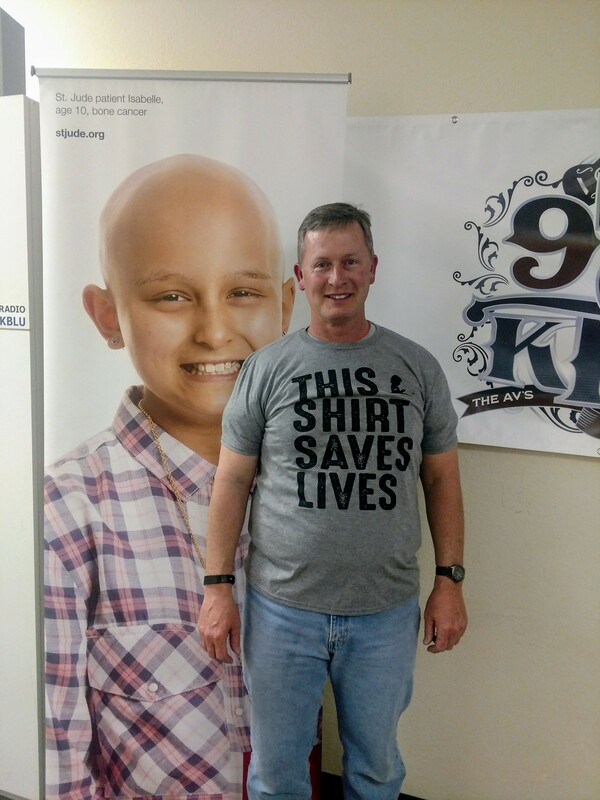 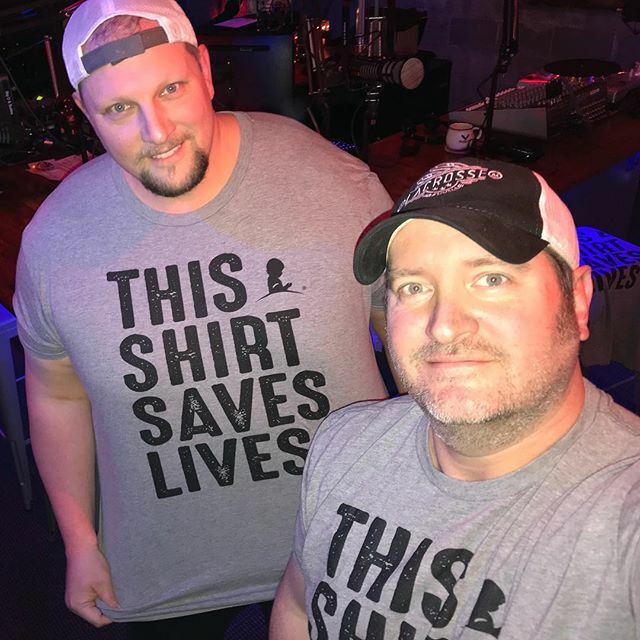 Become a Partner In Hope! 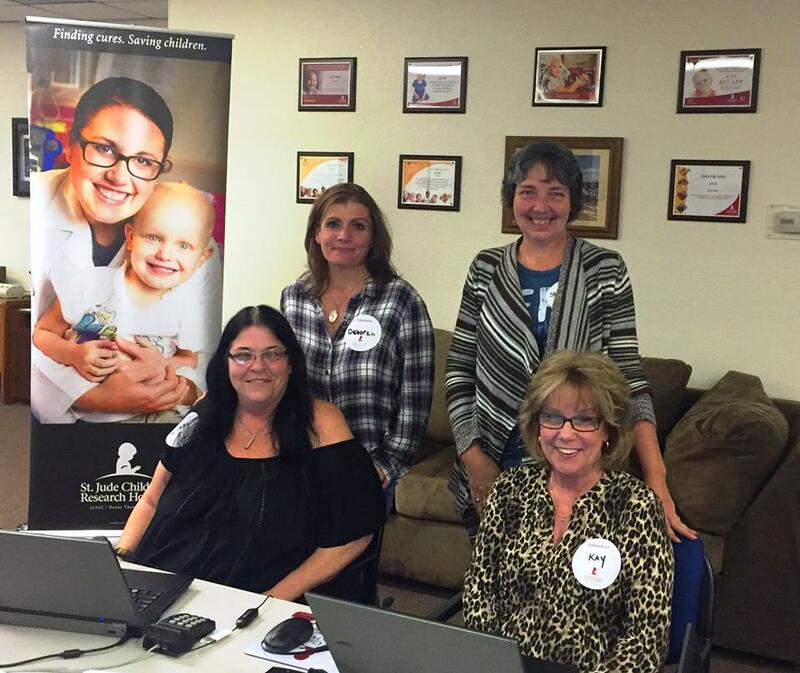 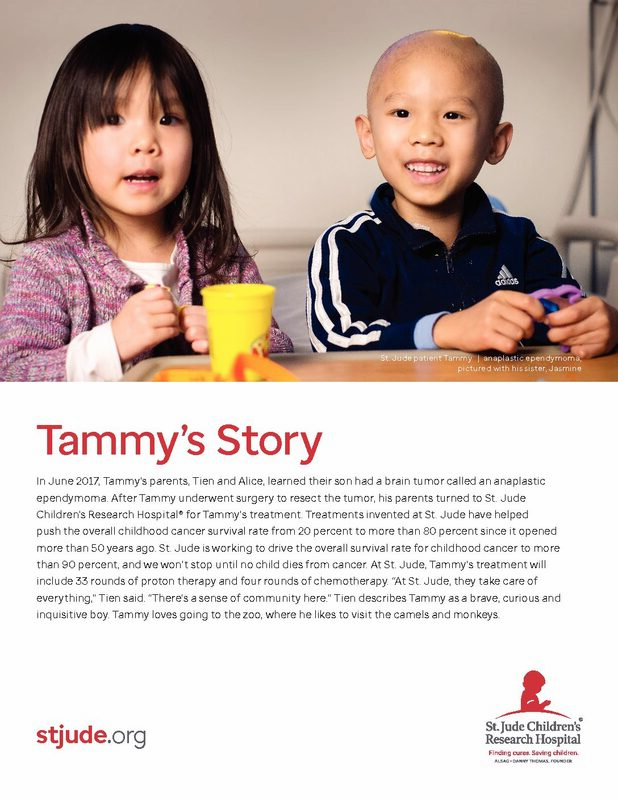 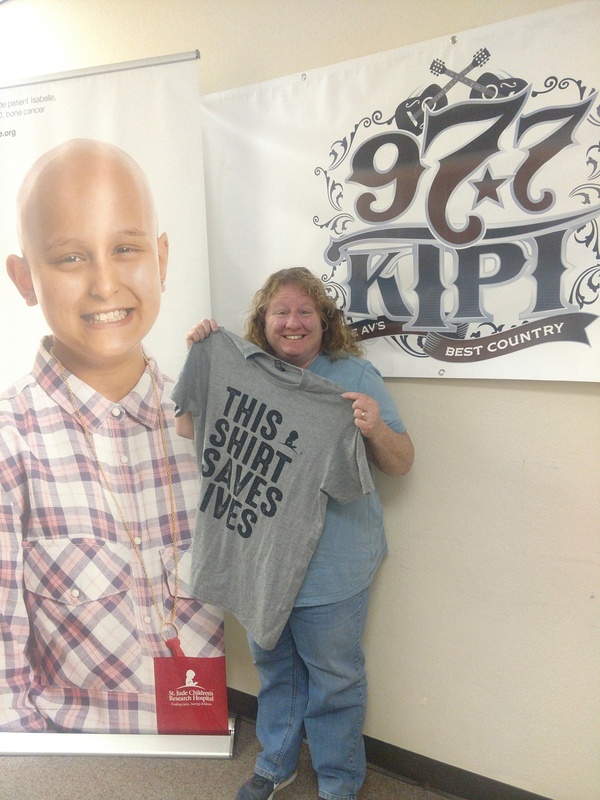 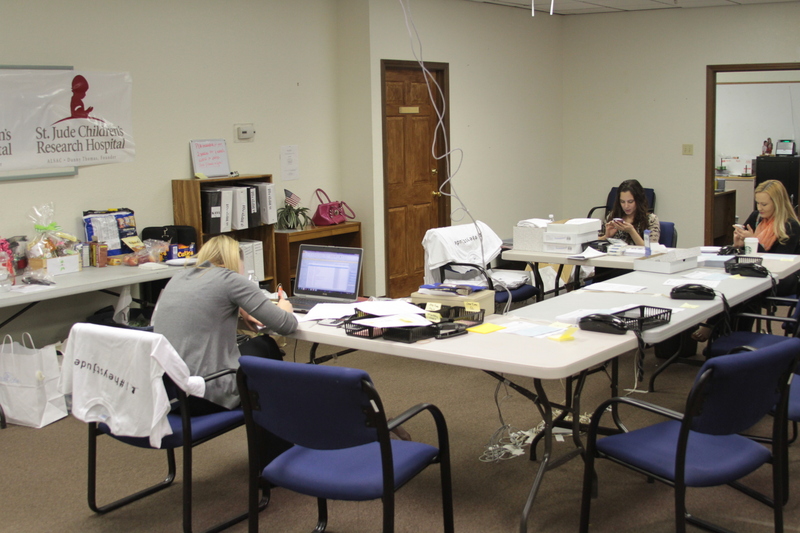 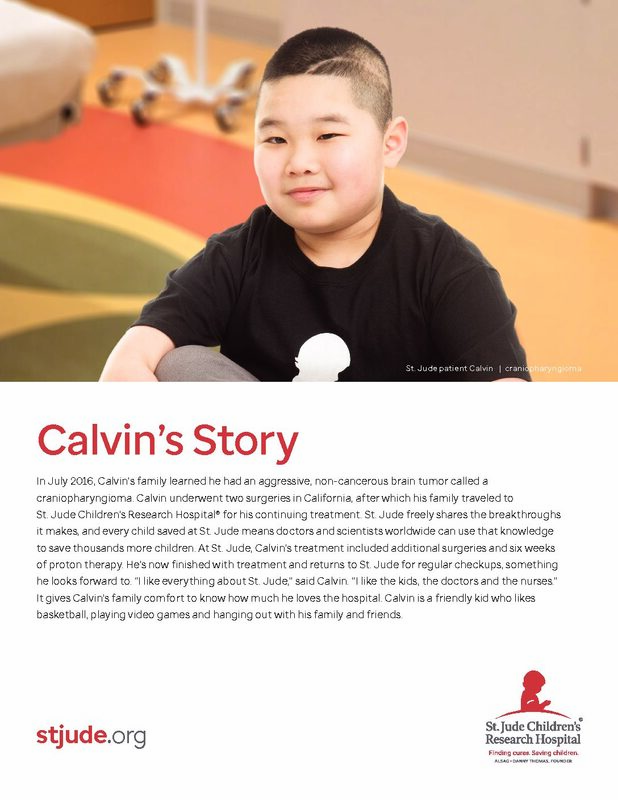 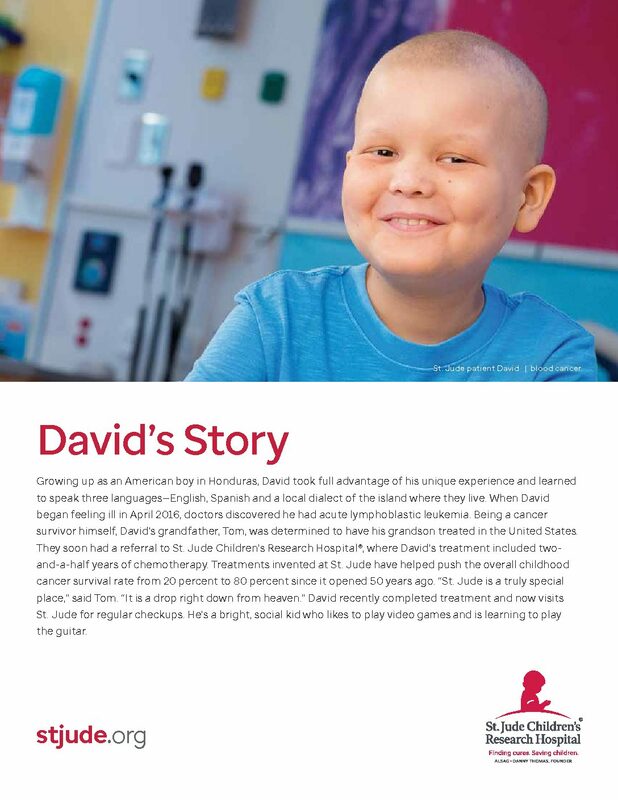 The St. Jude Partner In Hope program helps St. Jude in its life-saving mission: Finding cures. 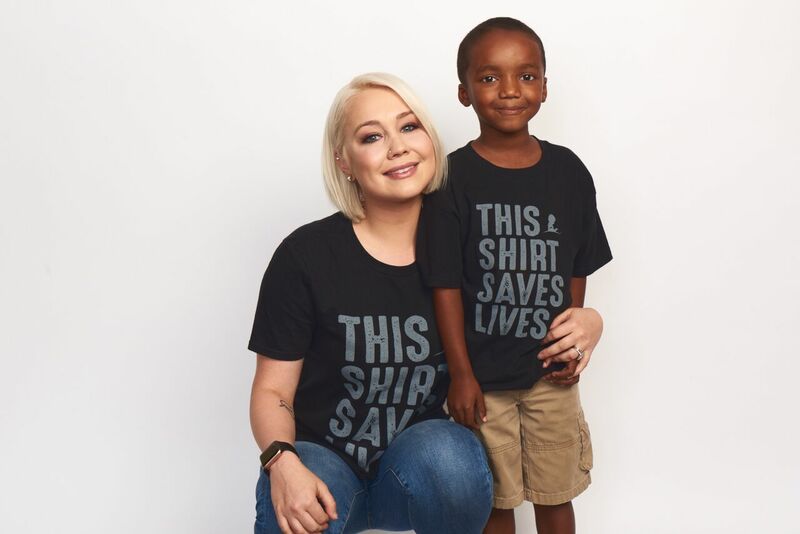 Saving children. 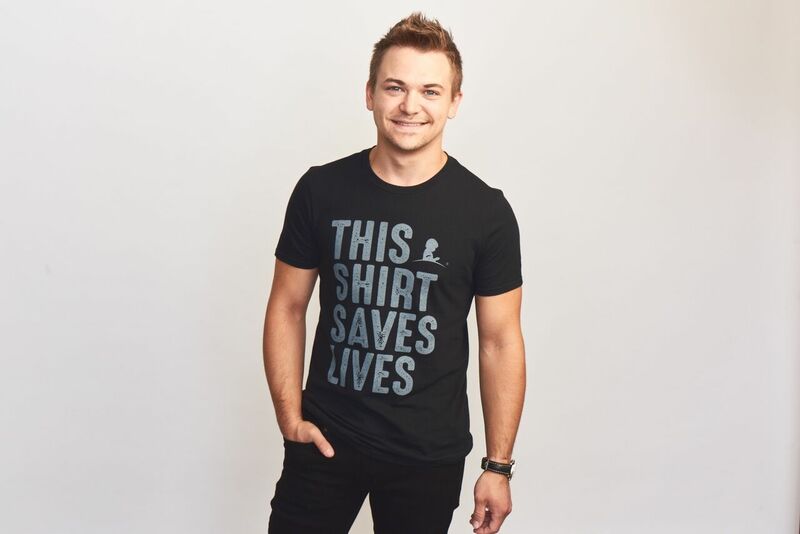 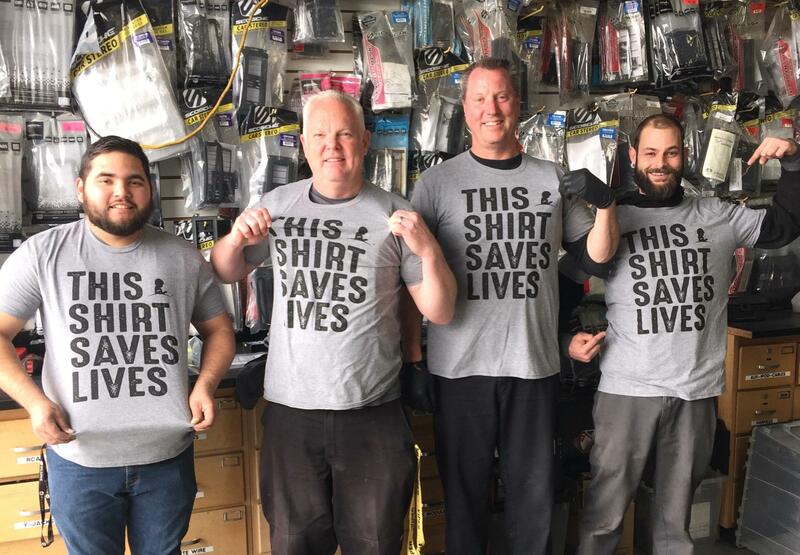 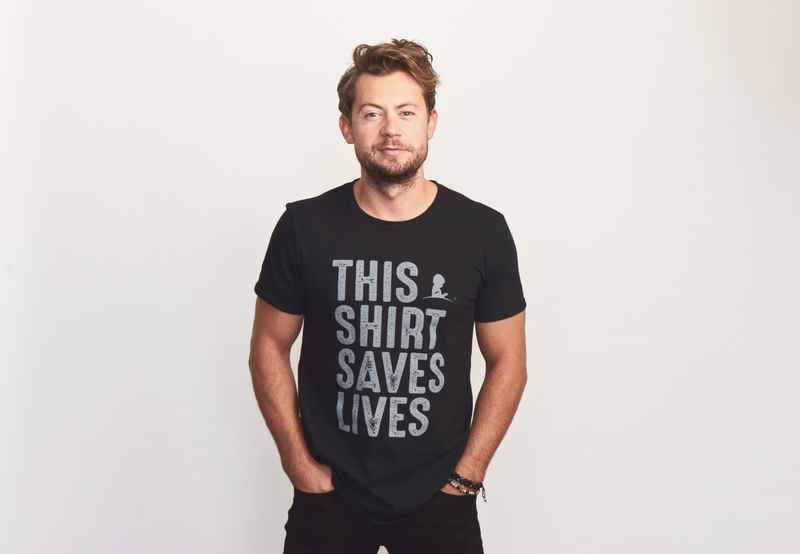 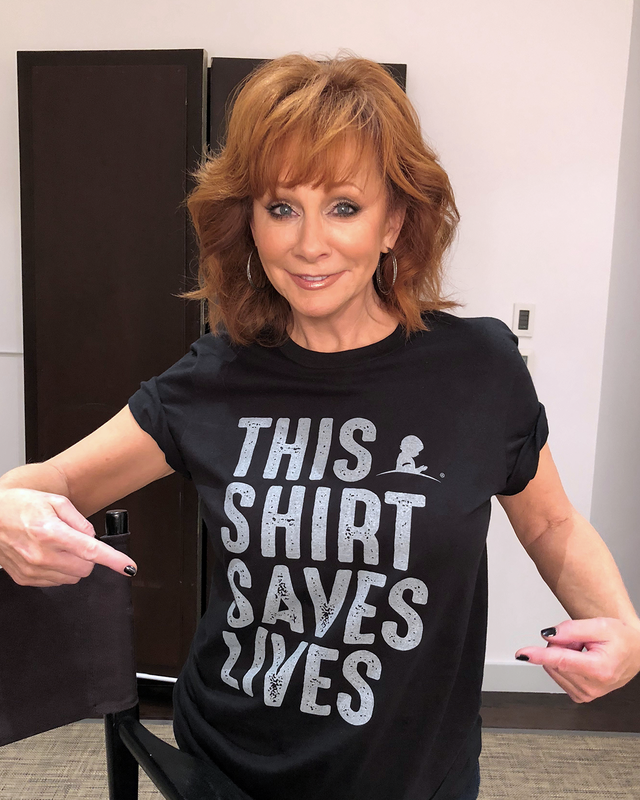 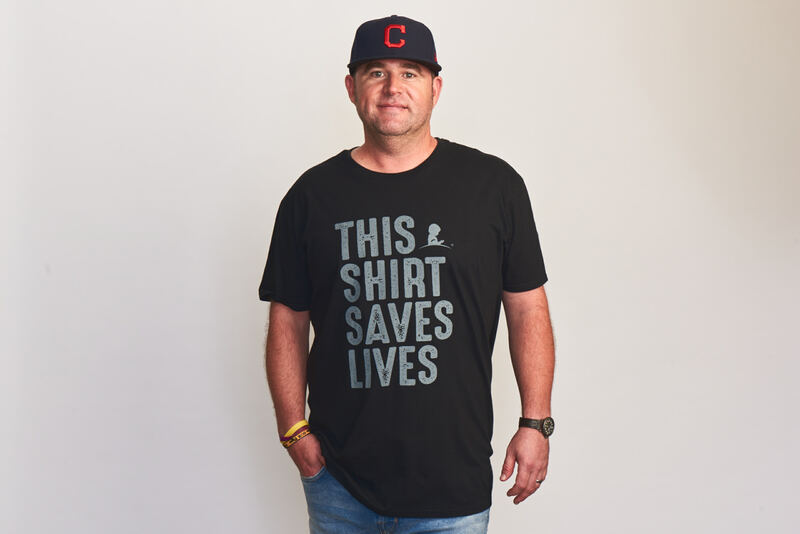 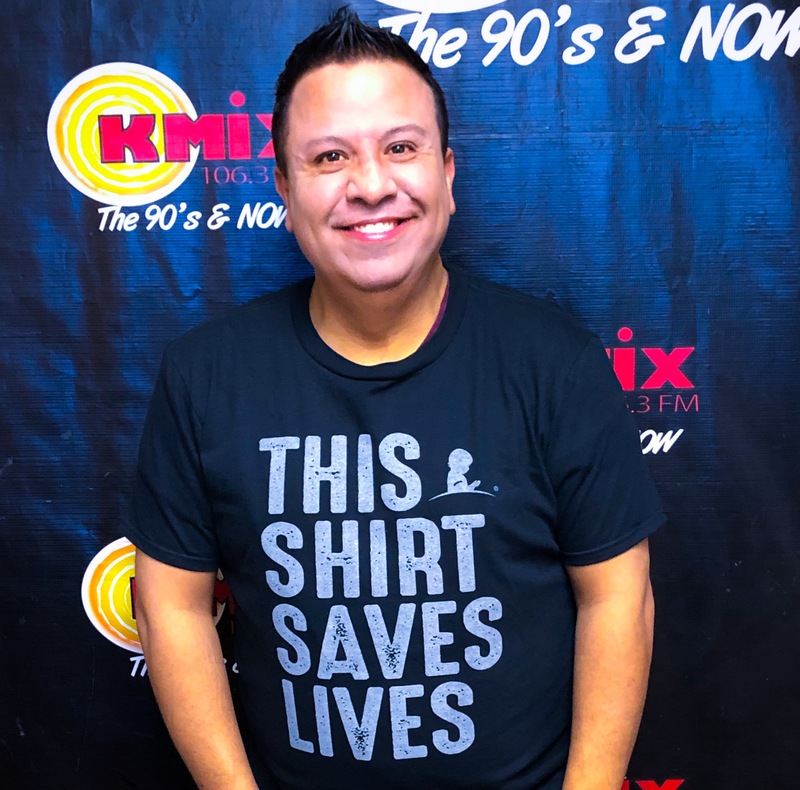 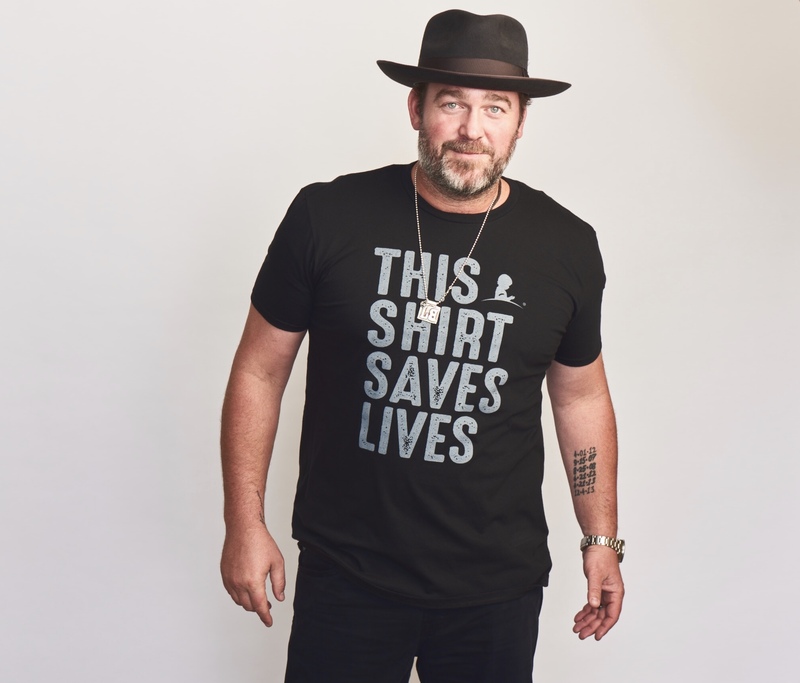 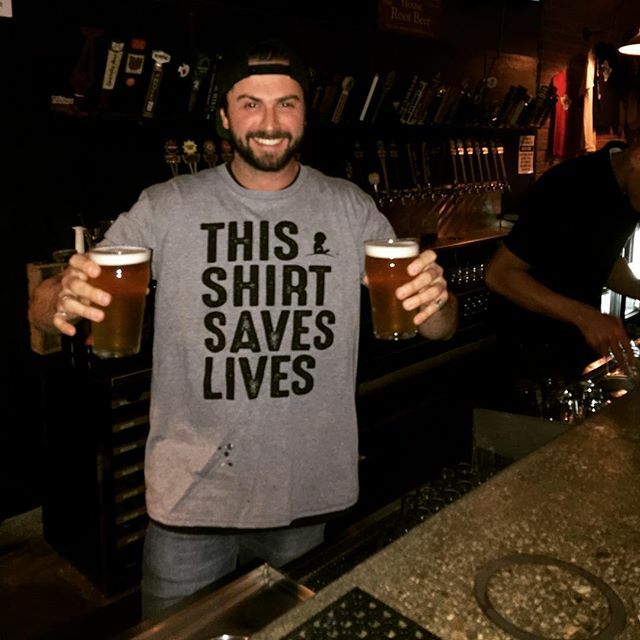 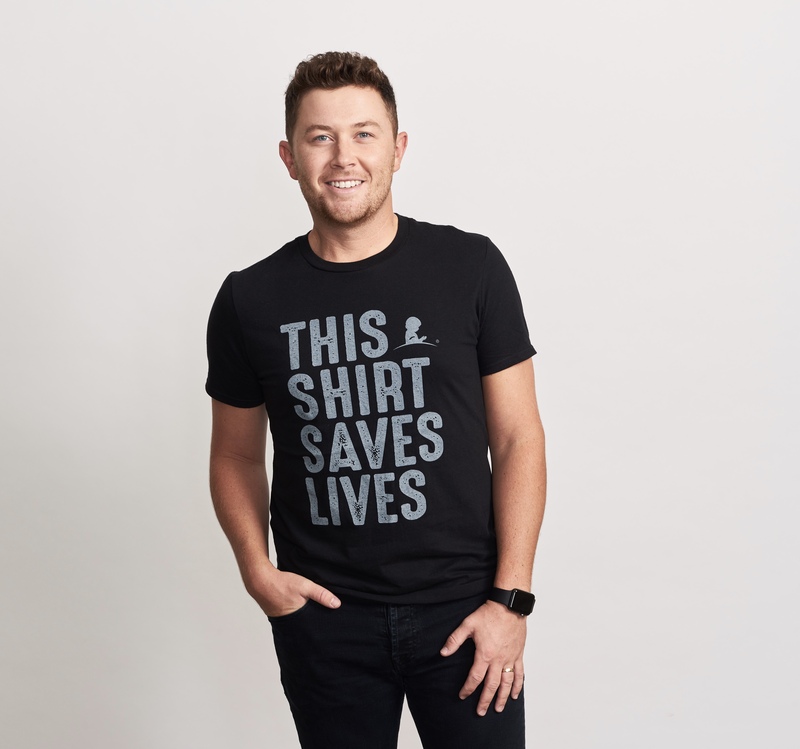 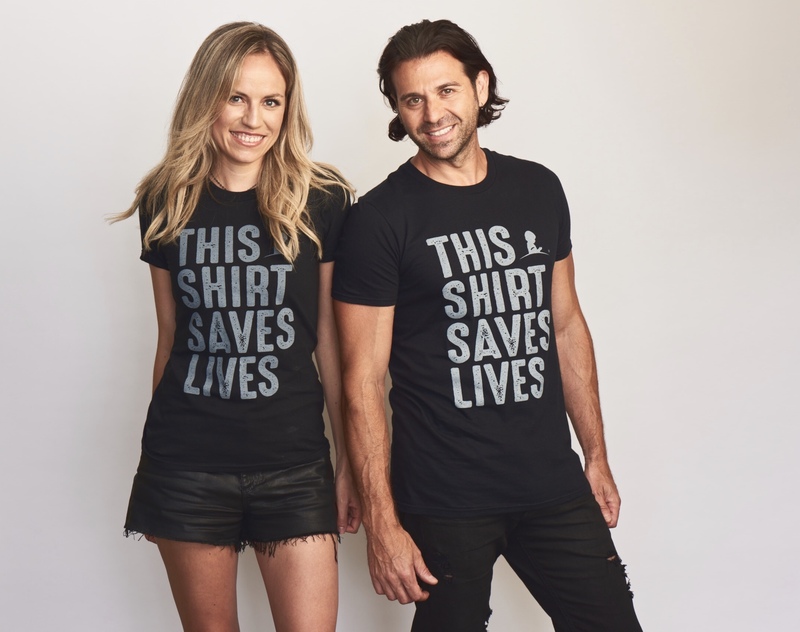 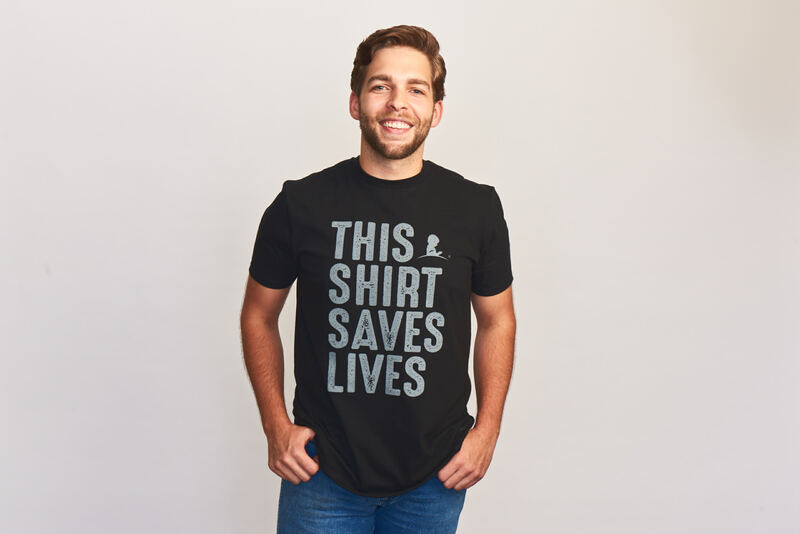 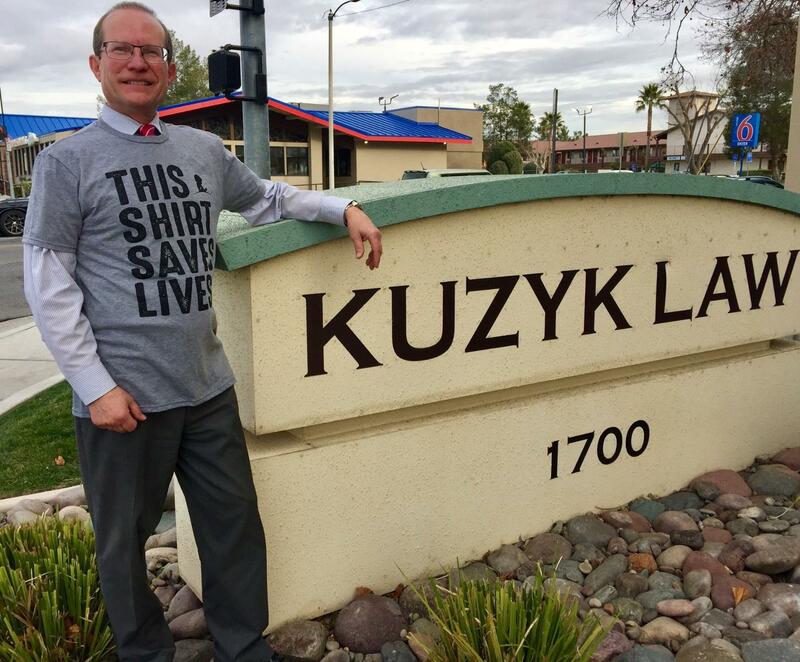 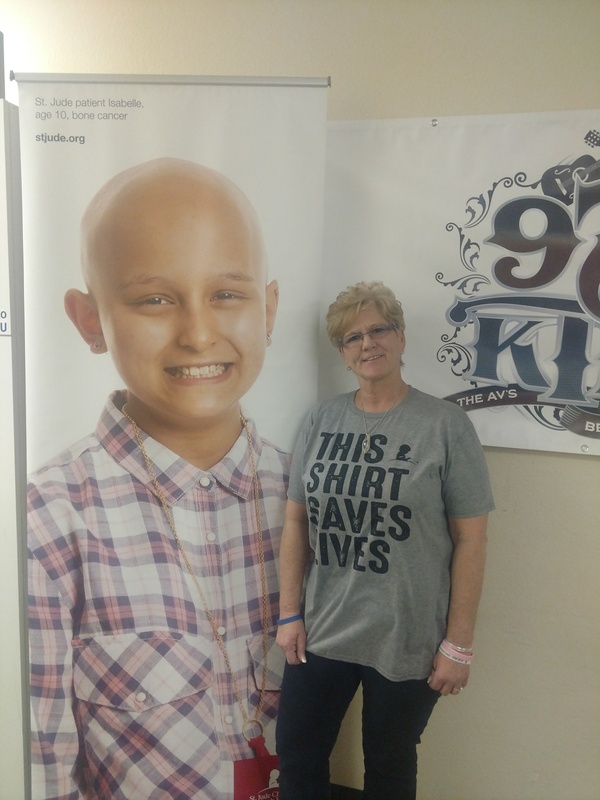 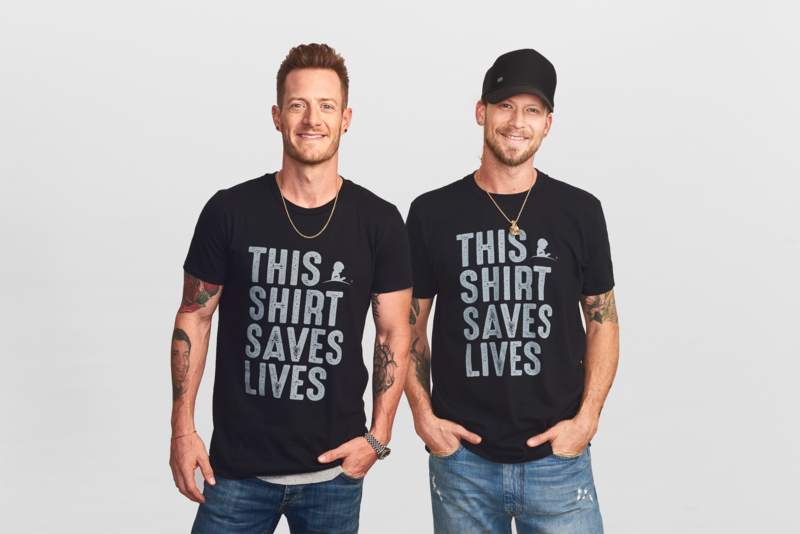 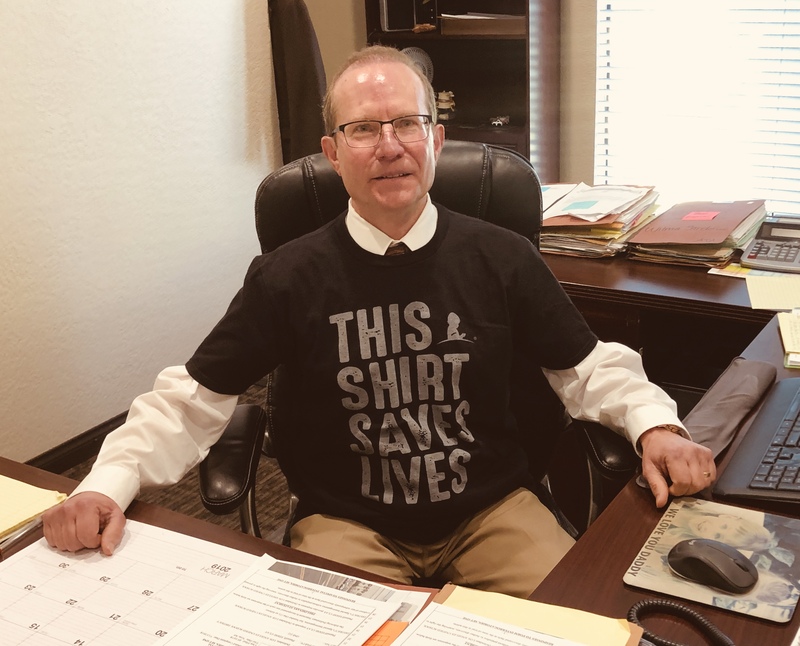 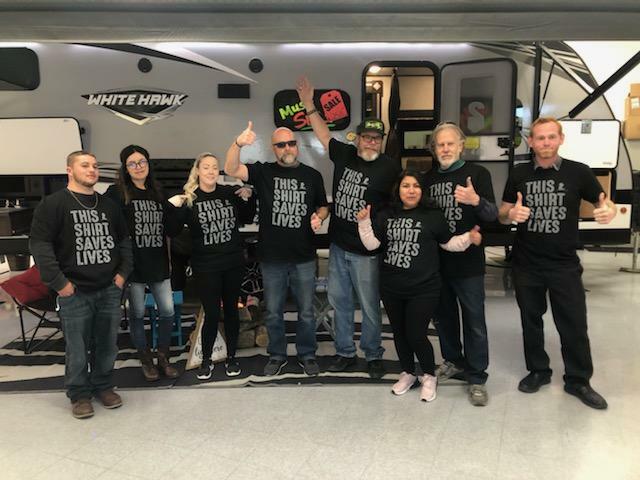 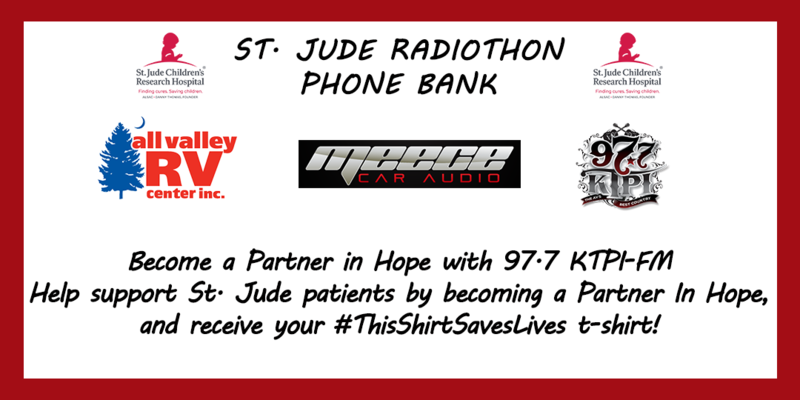 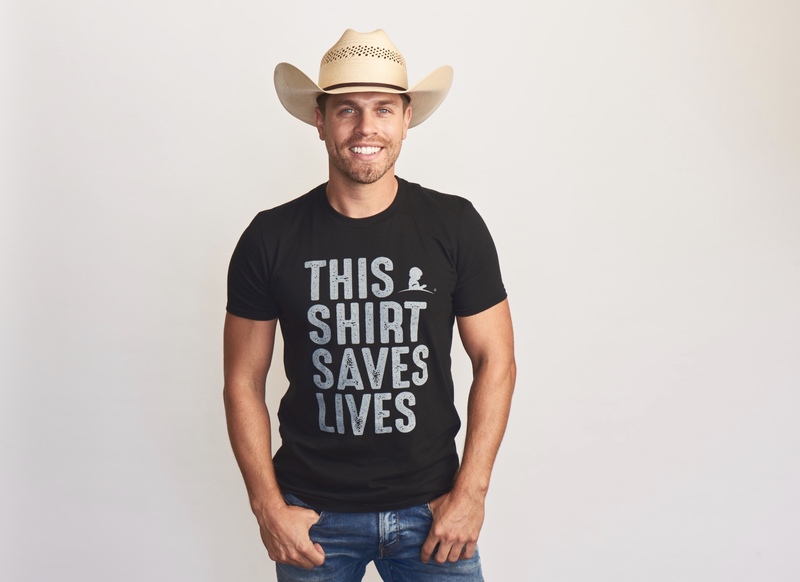 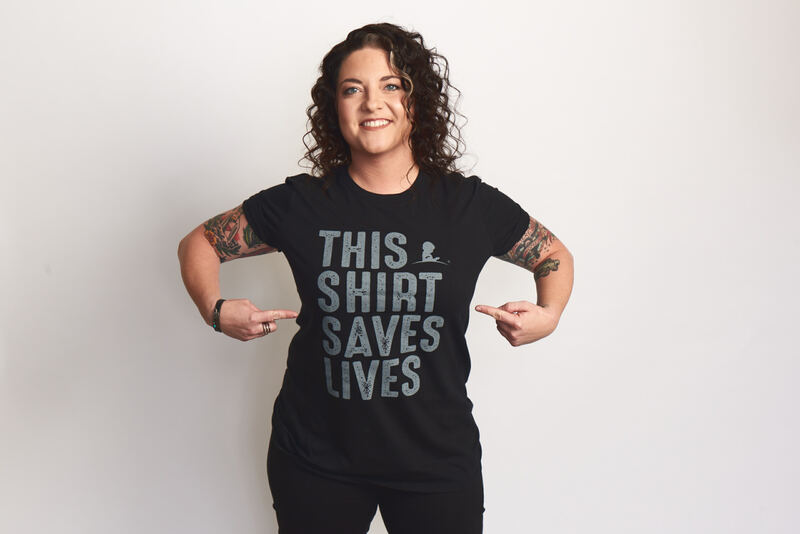 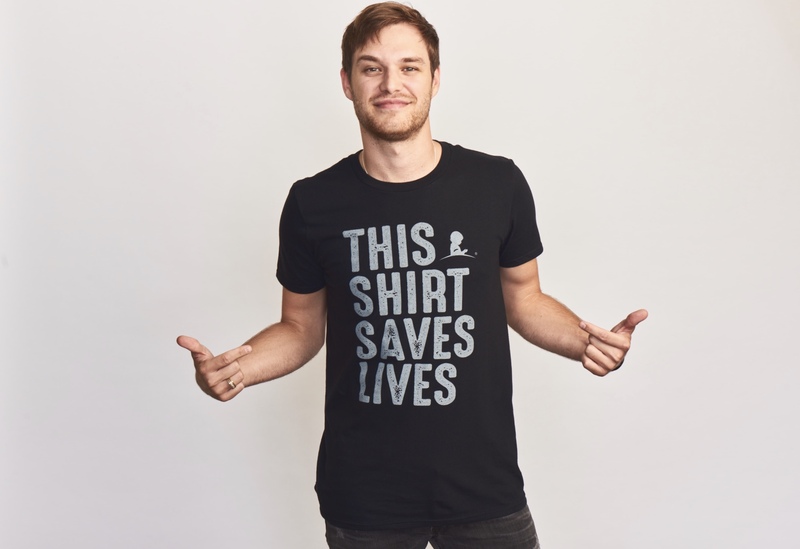 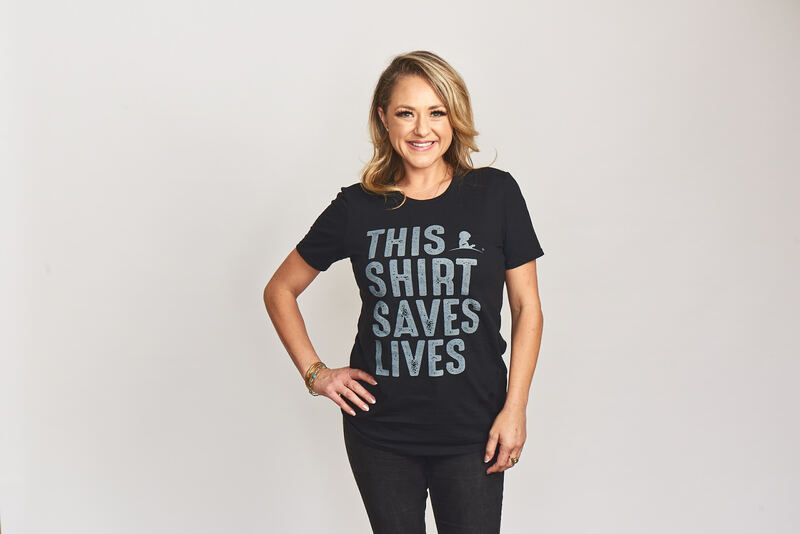 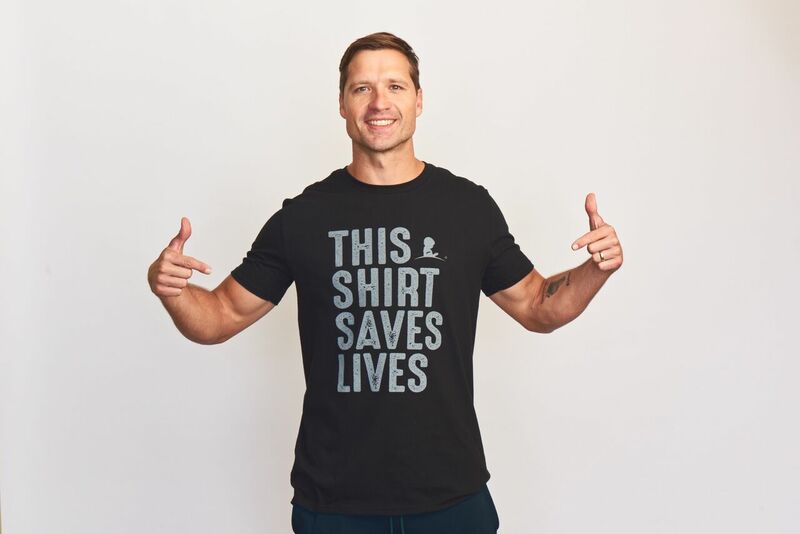 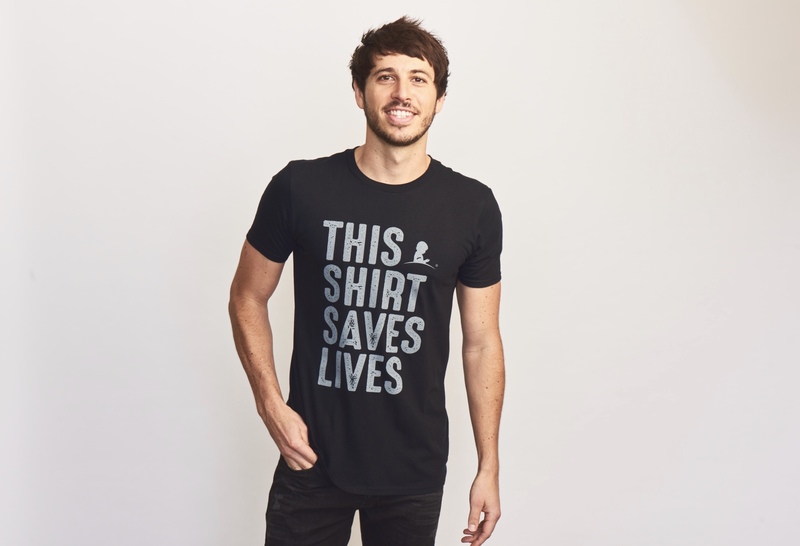 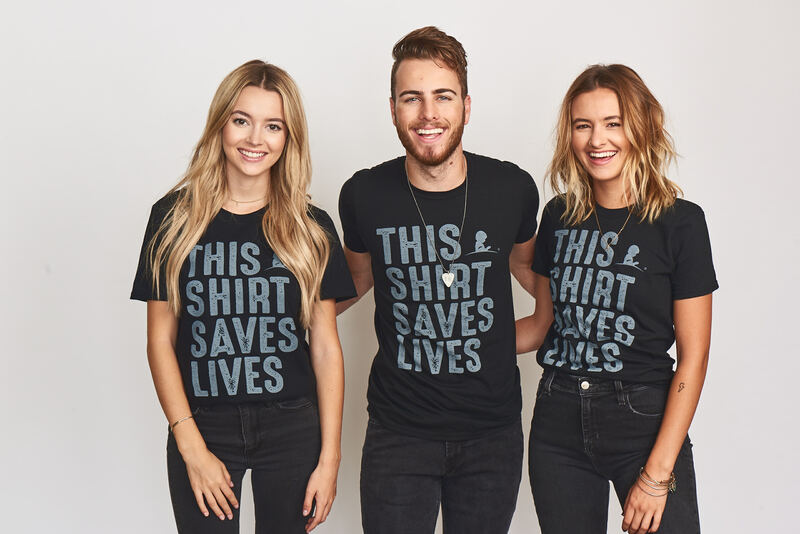 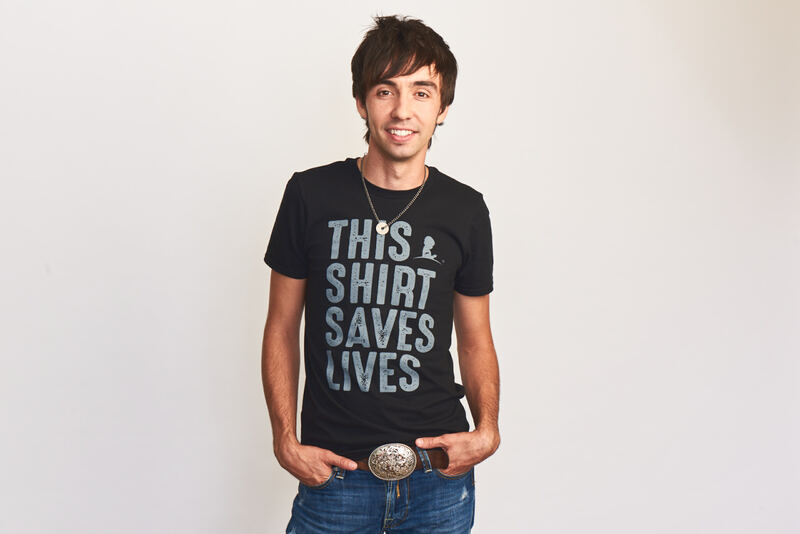 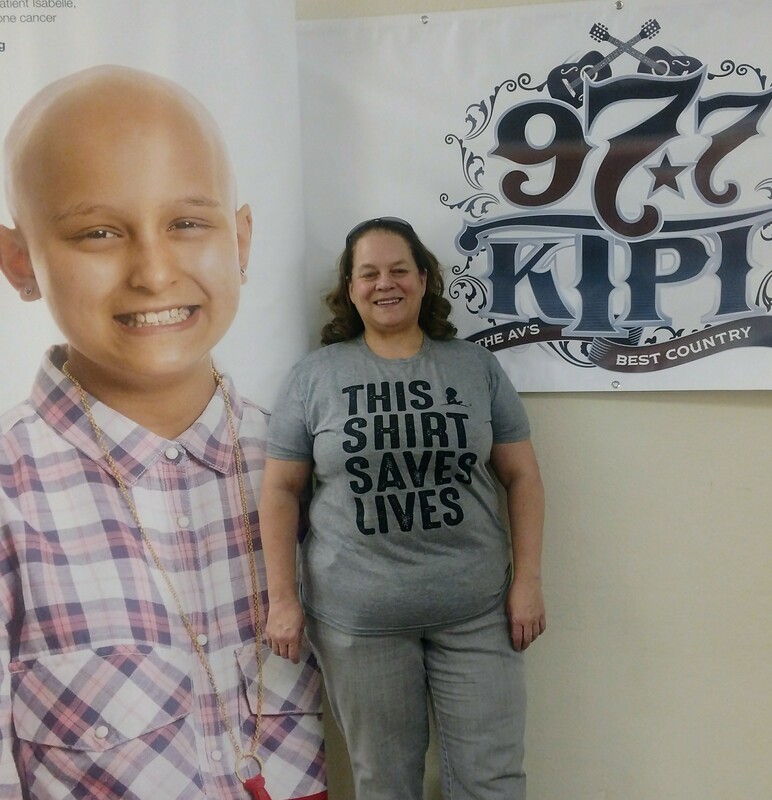 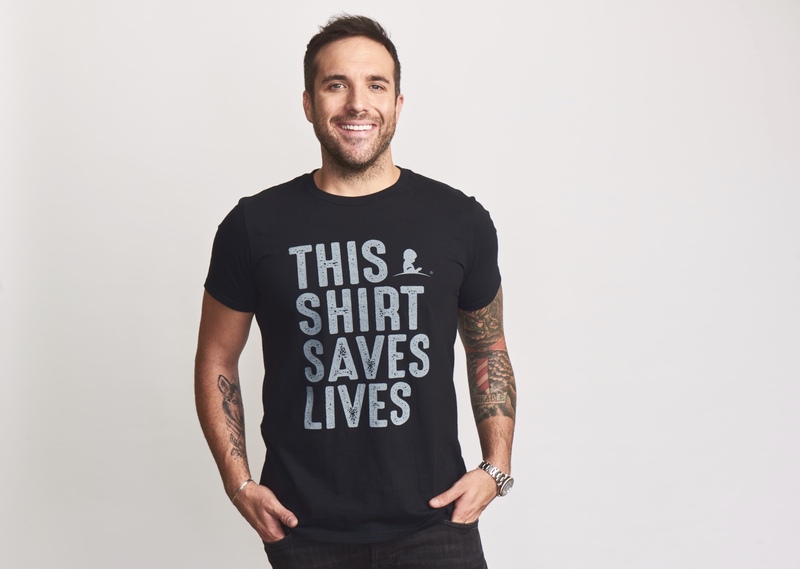 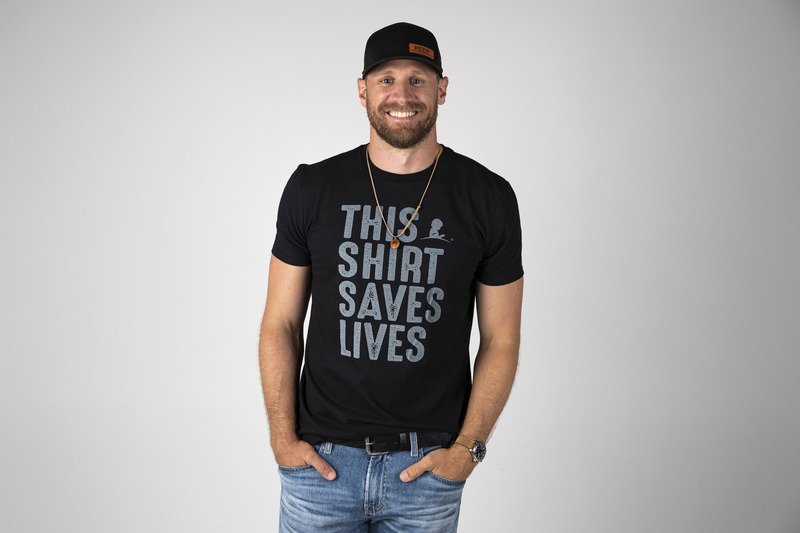 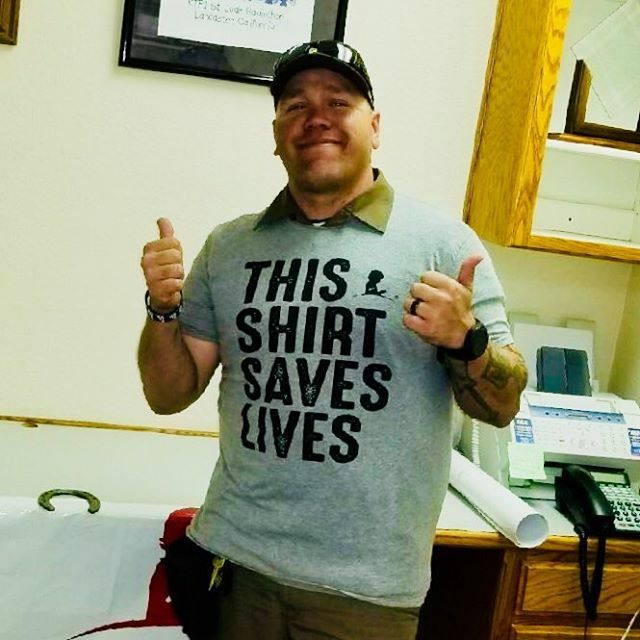 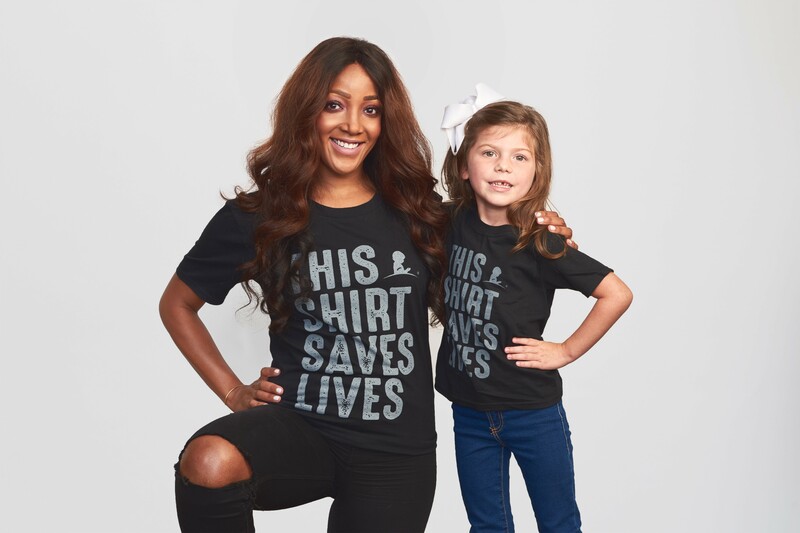 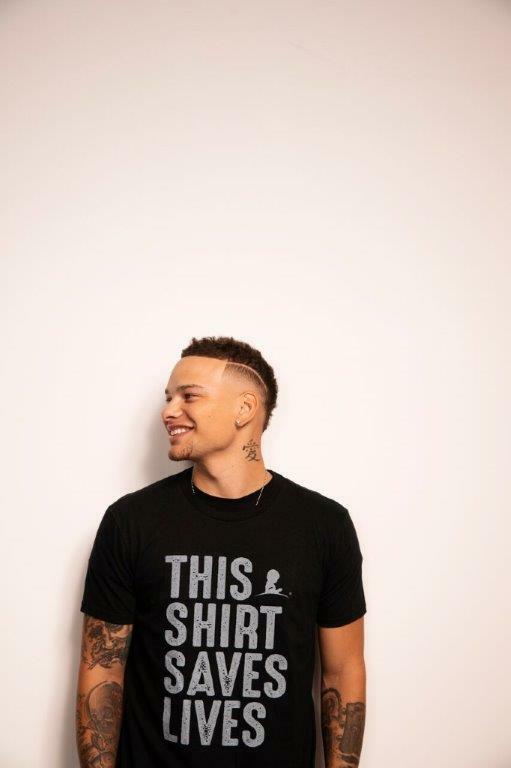 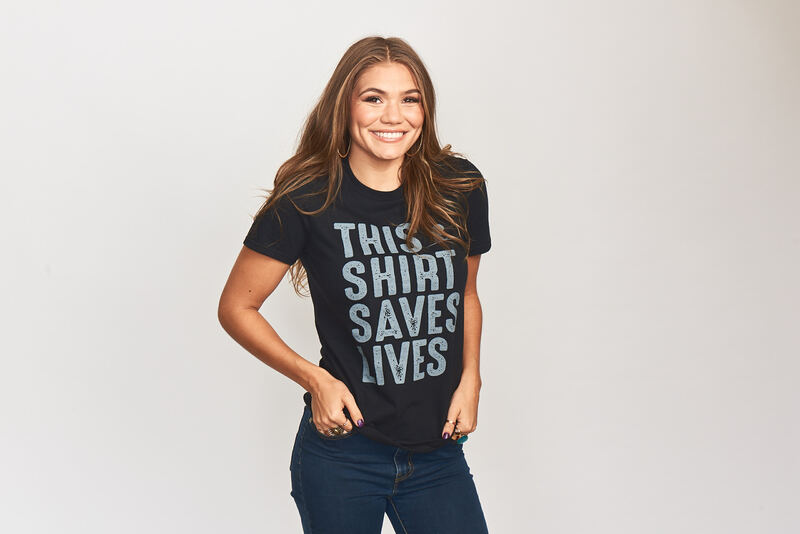 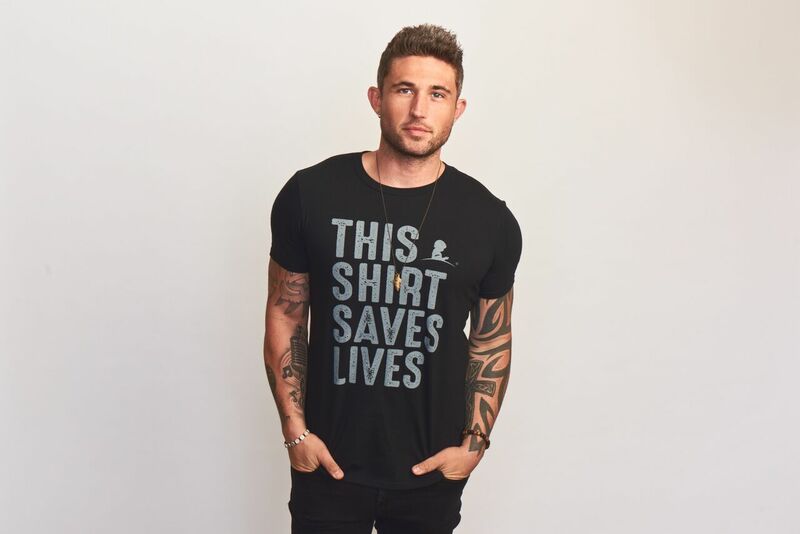 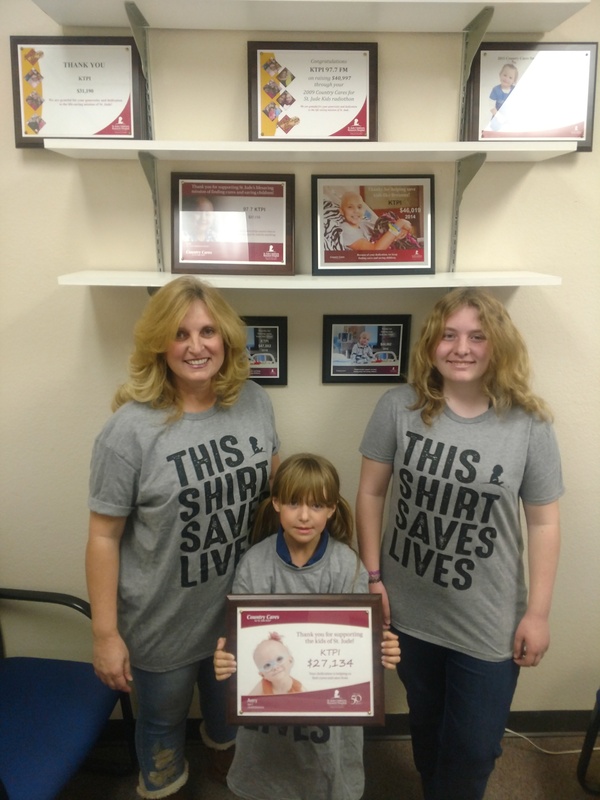 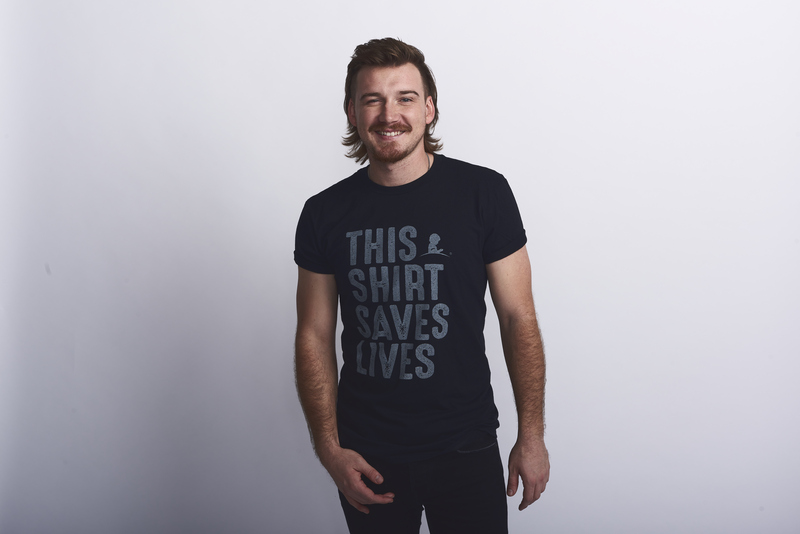 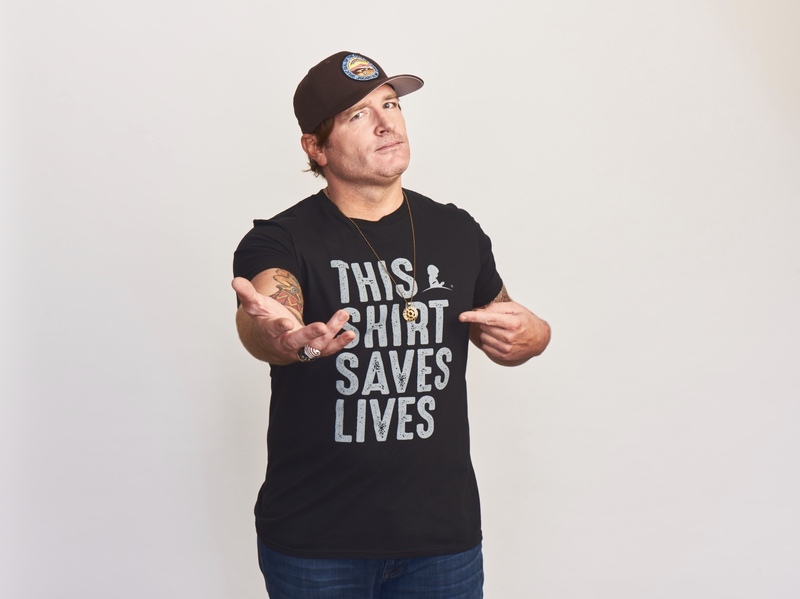 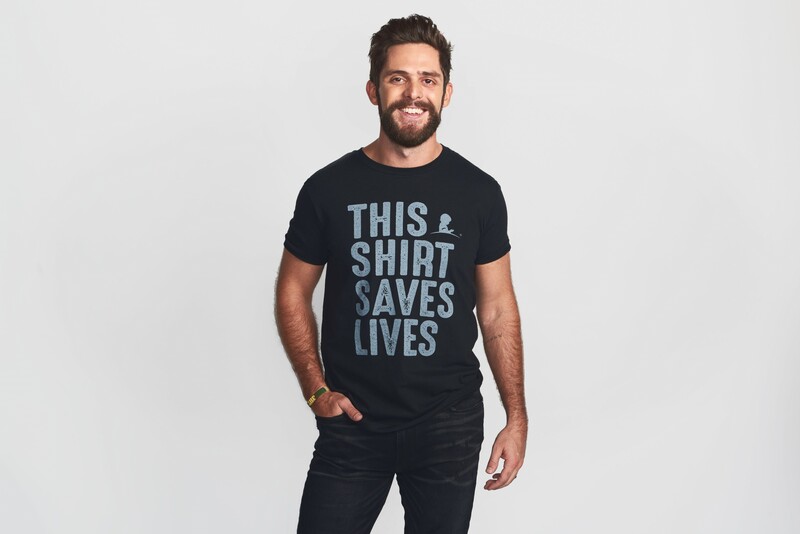 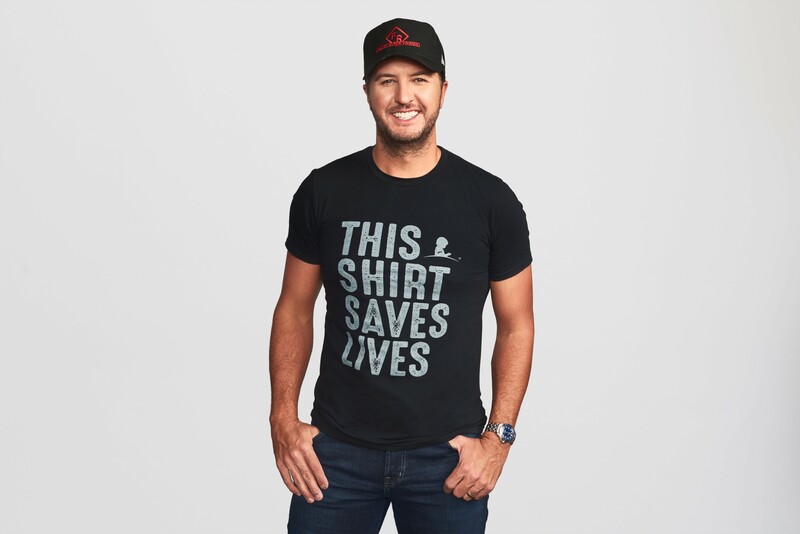 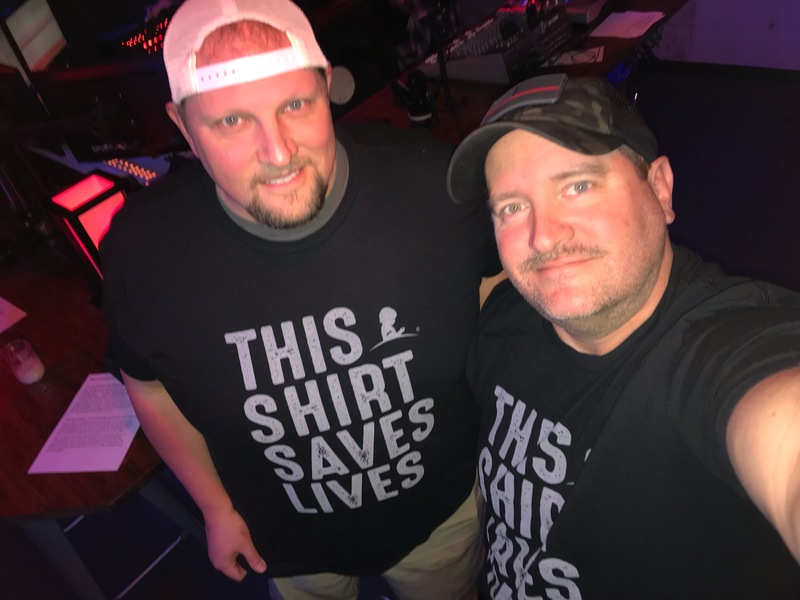 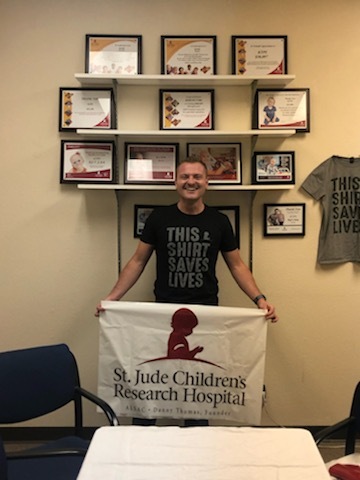 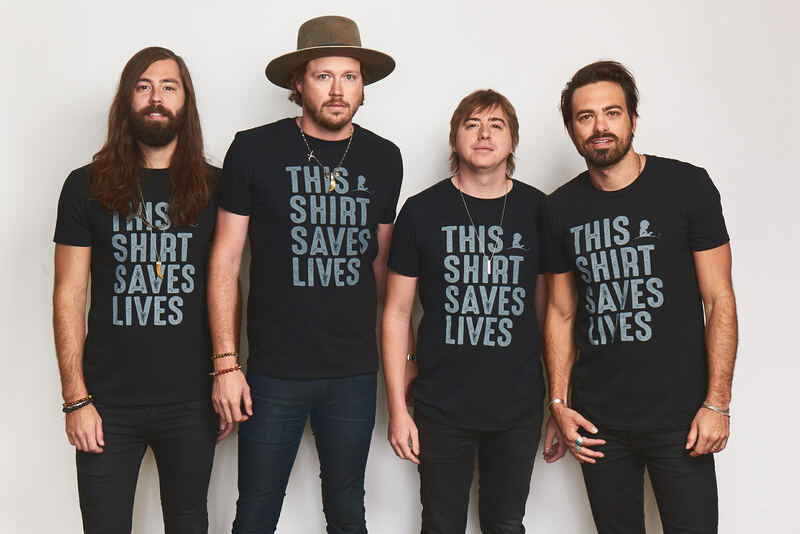 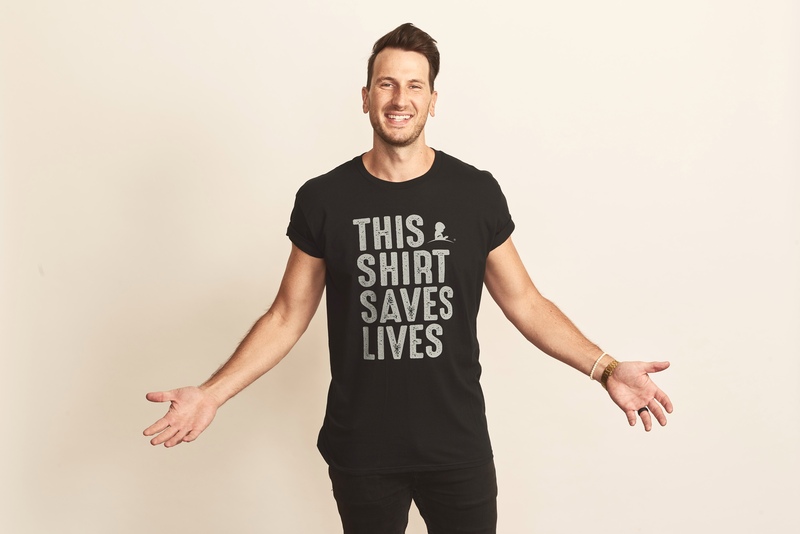 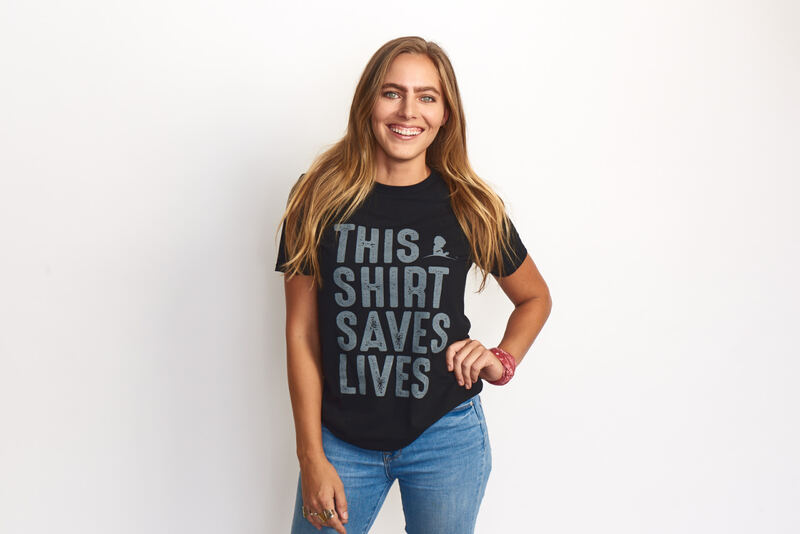 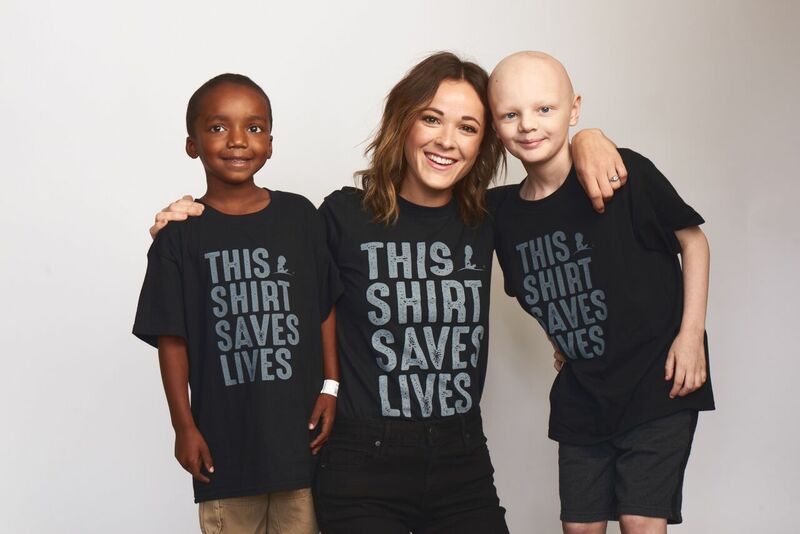 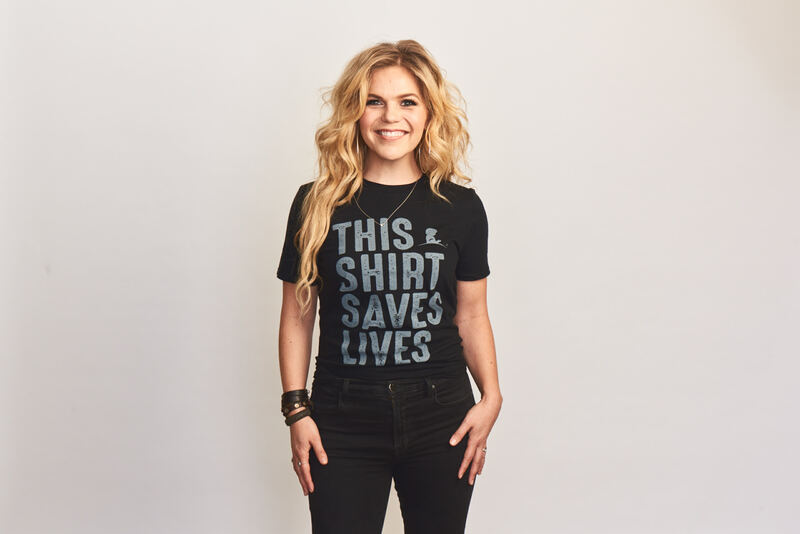 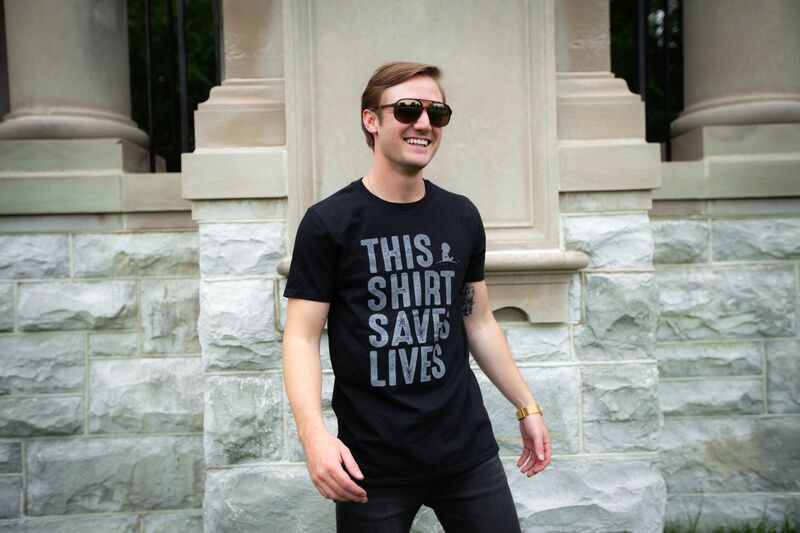 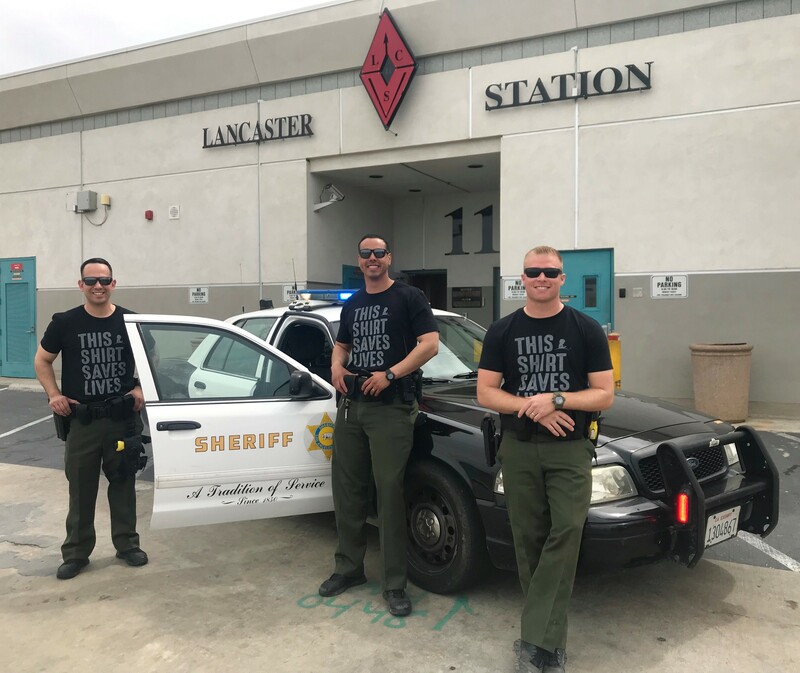 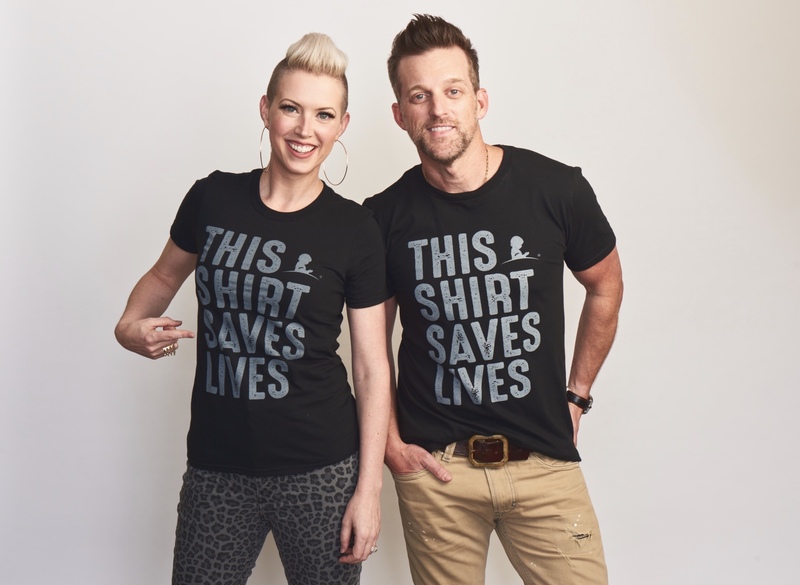 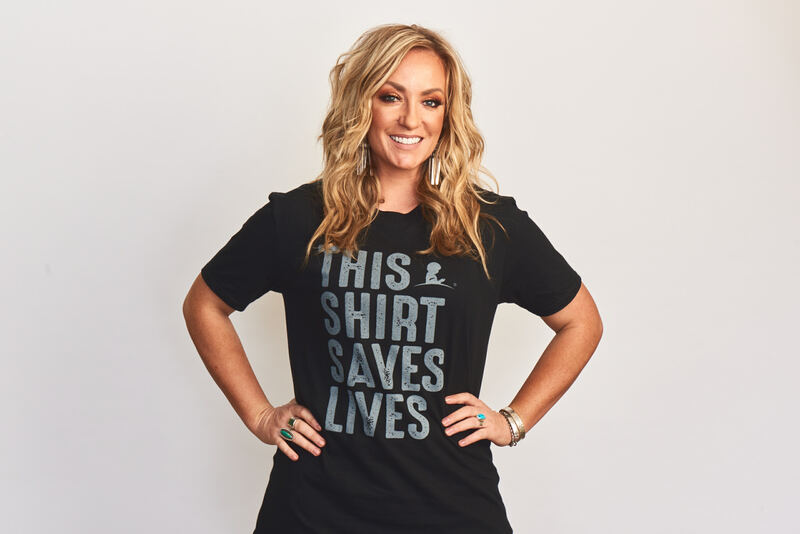 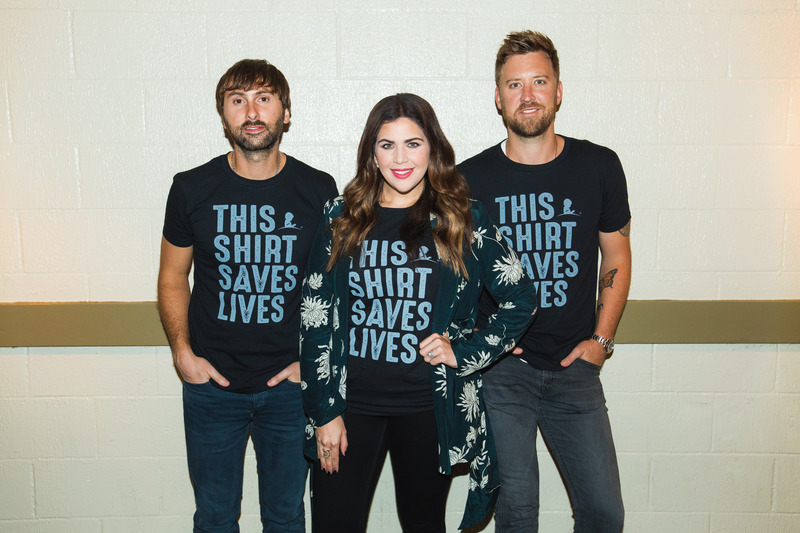 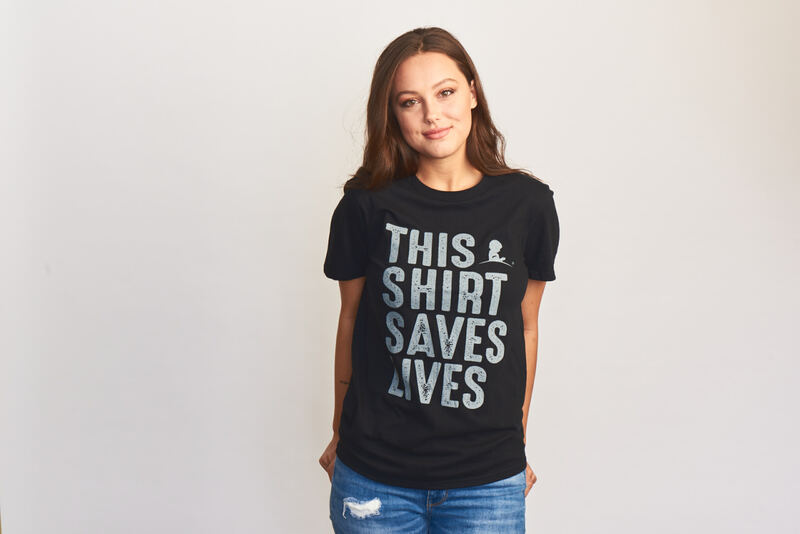 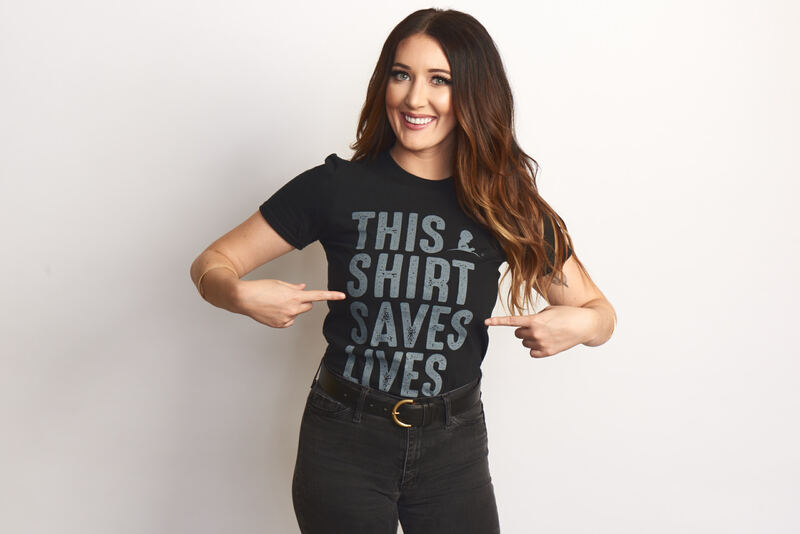 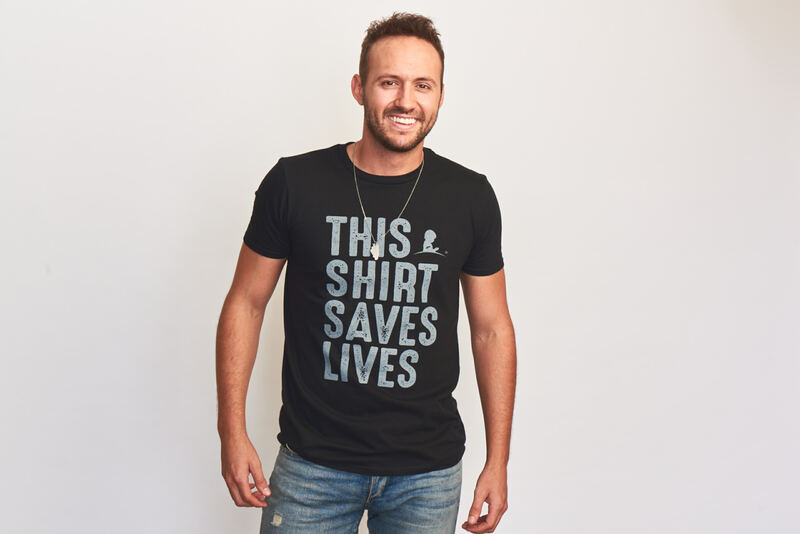 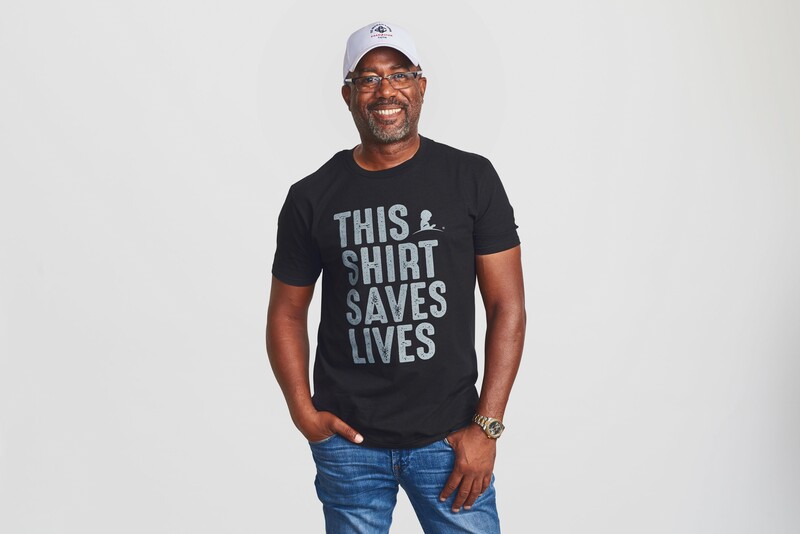 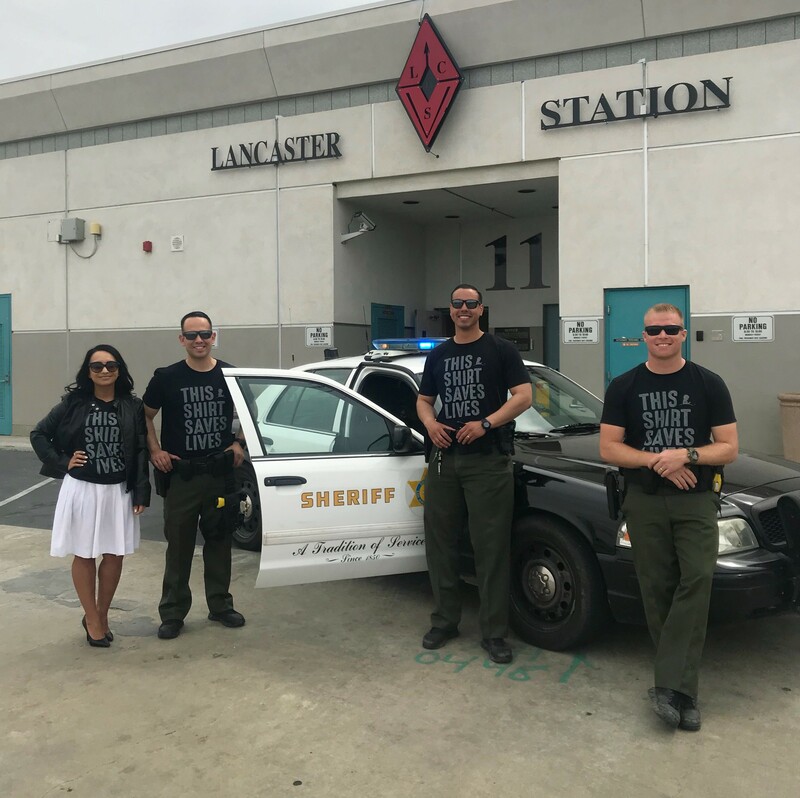 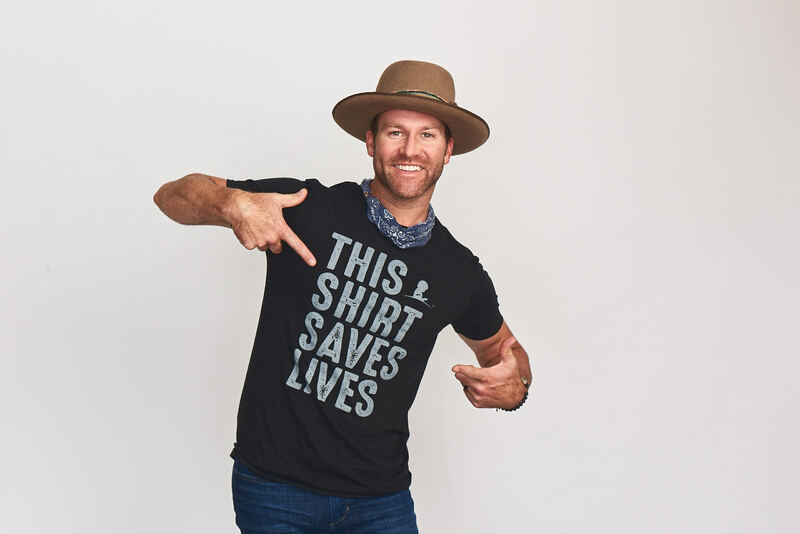 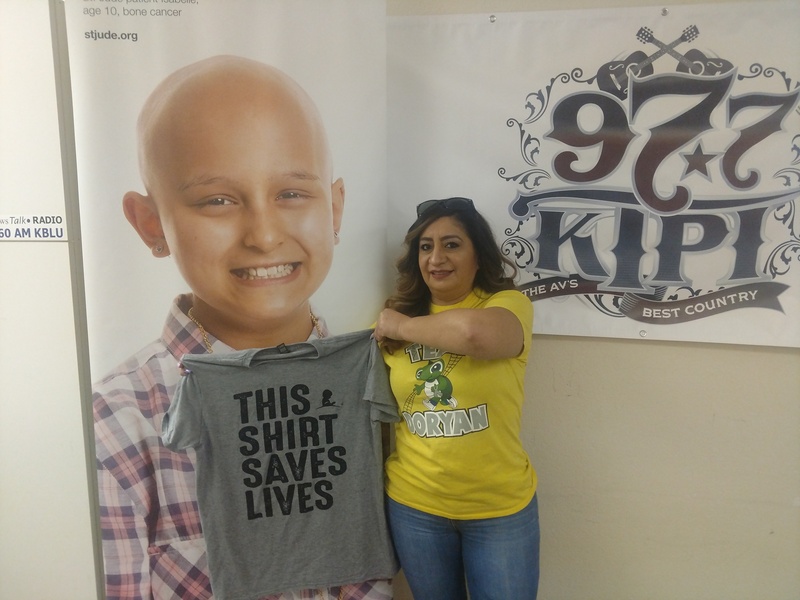 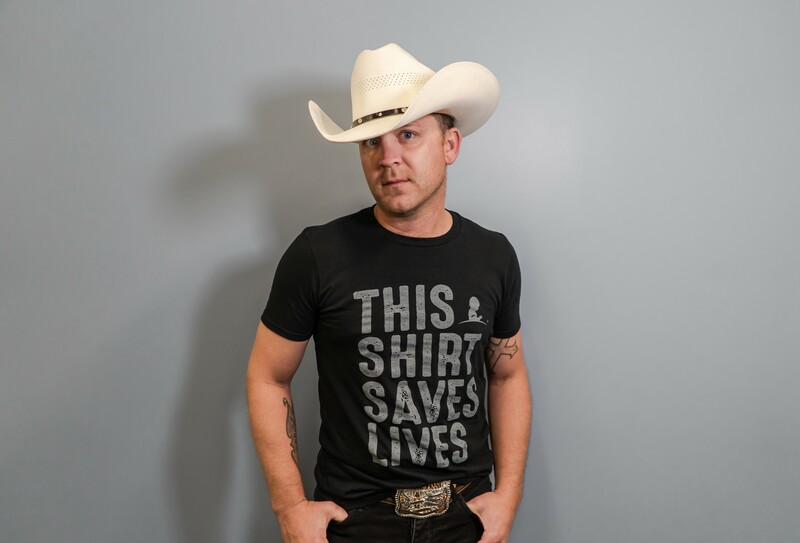 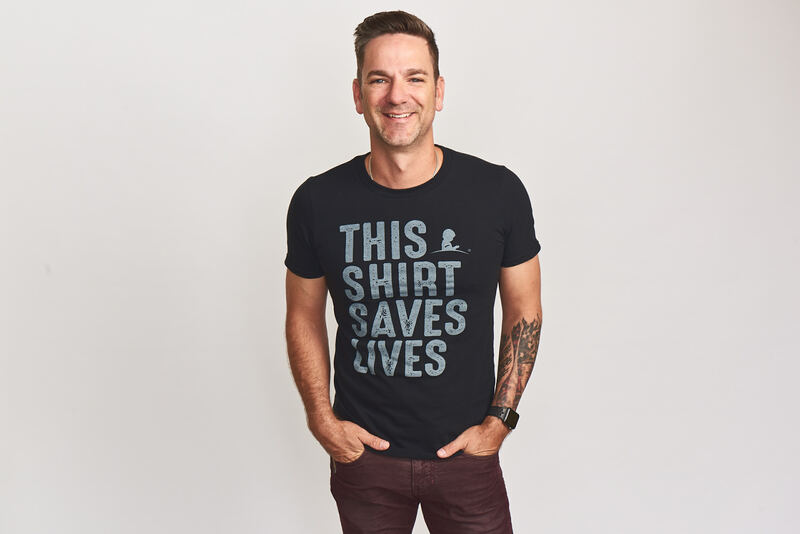 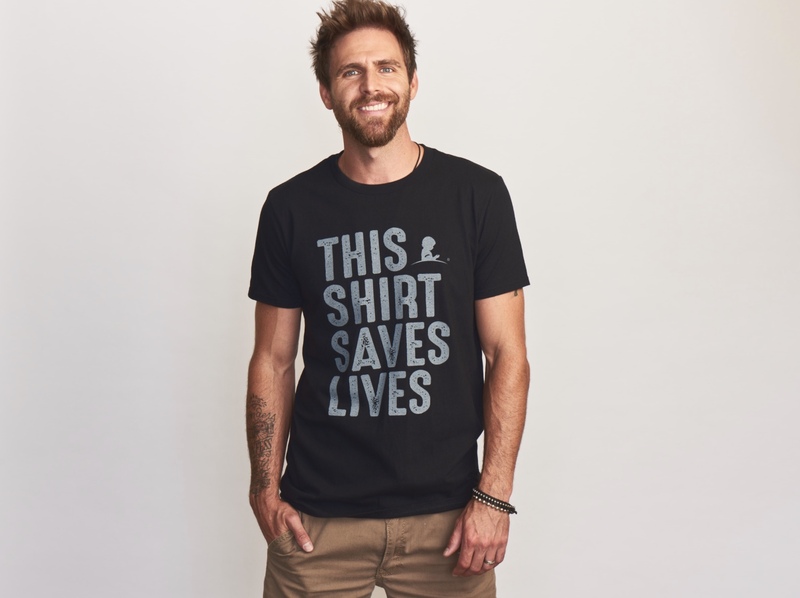 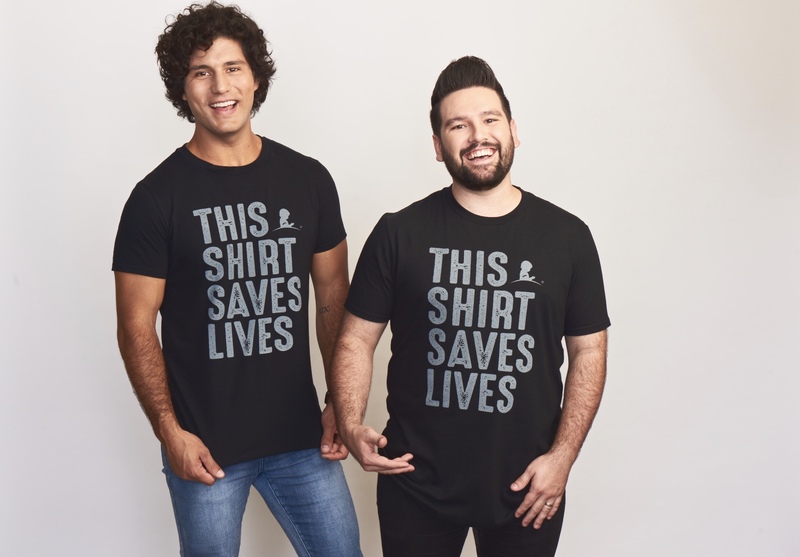 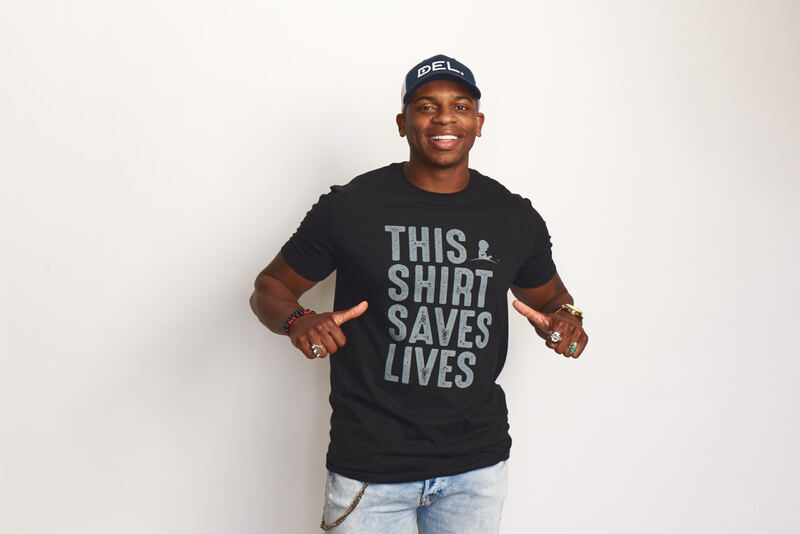 When you become a monthly donor, you will receive a This Shirt Saves Lives t-shirt and will help support St. Jude just like your favorite artists!